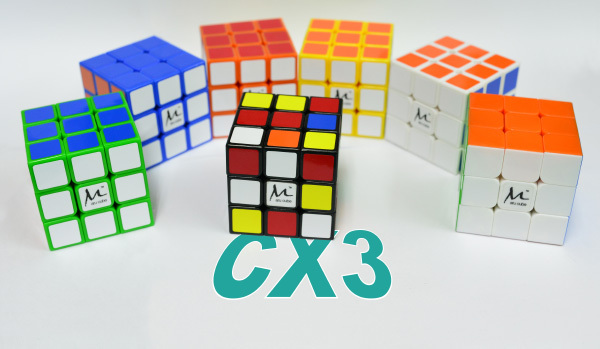 Each set of CX3 comes with a stand, a 6 ml oil and 6 softer springs. 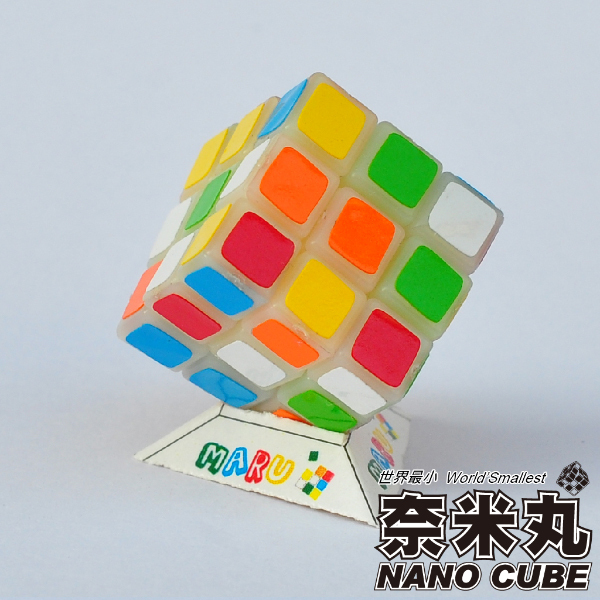 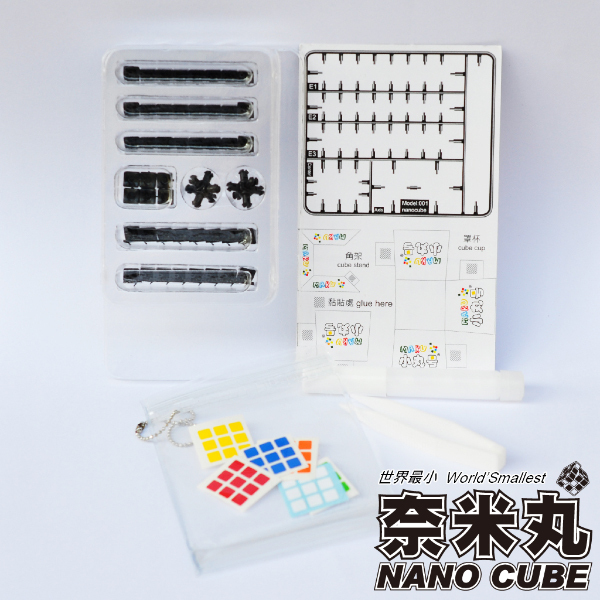 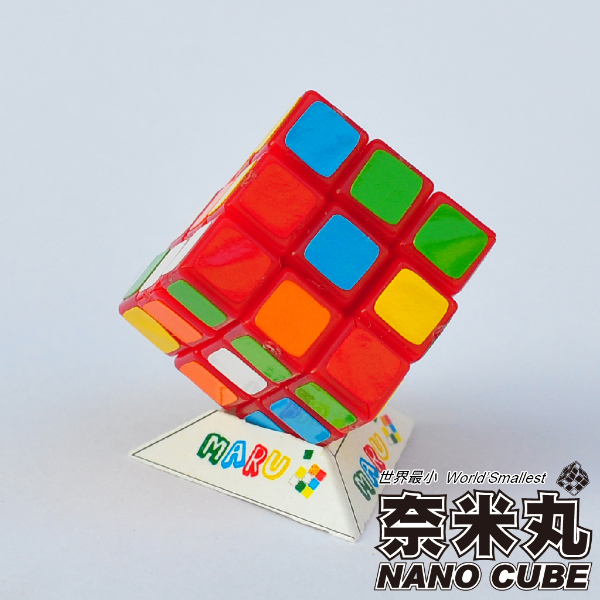 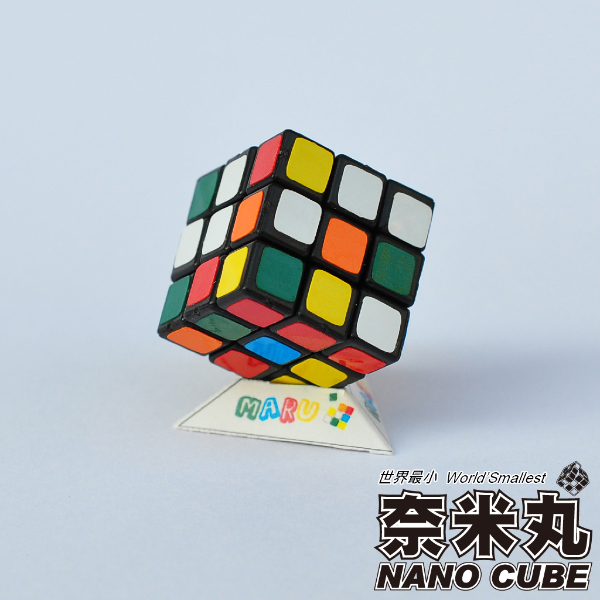 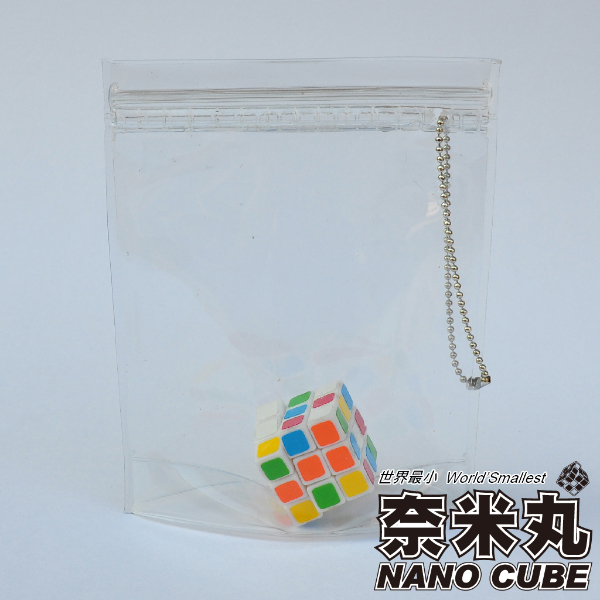 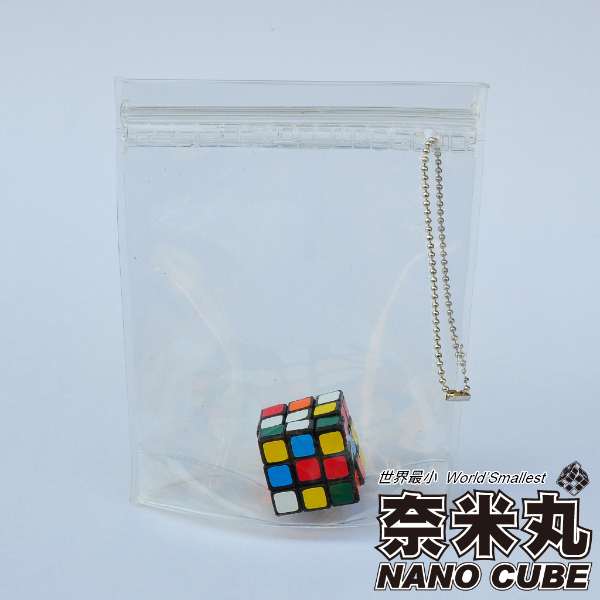 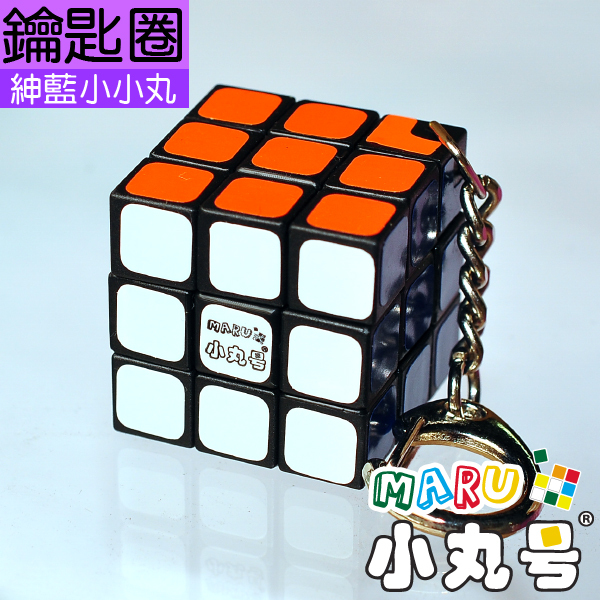 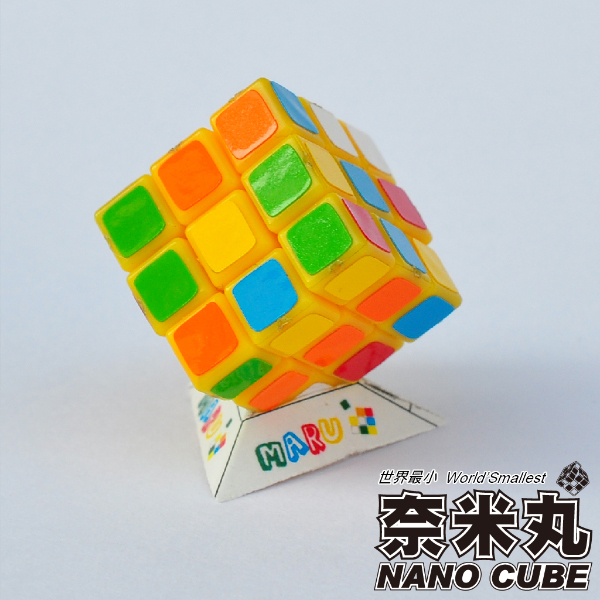 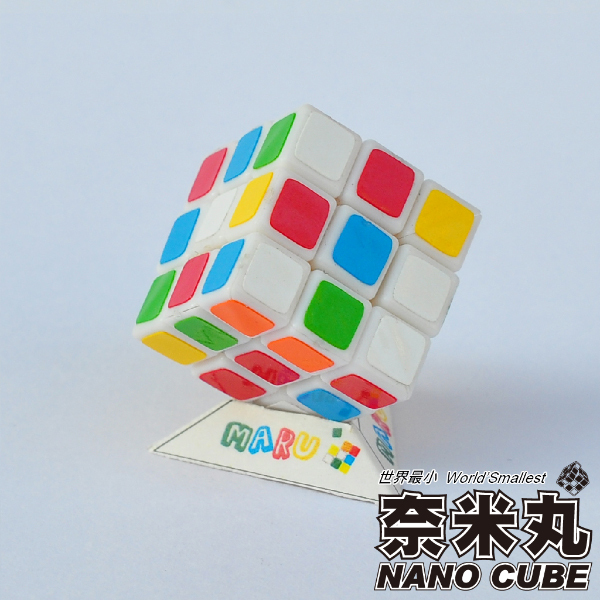 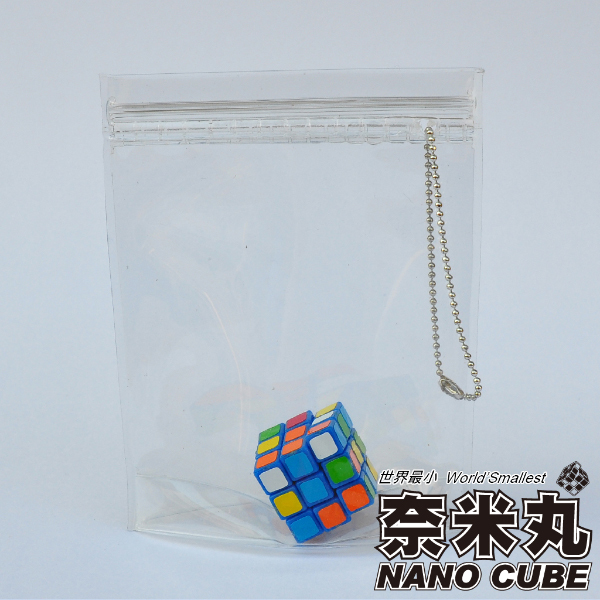 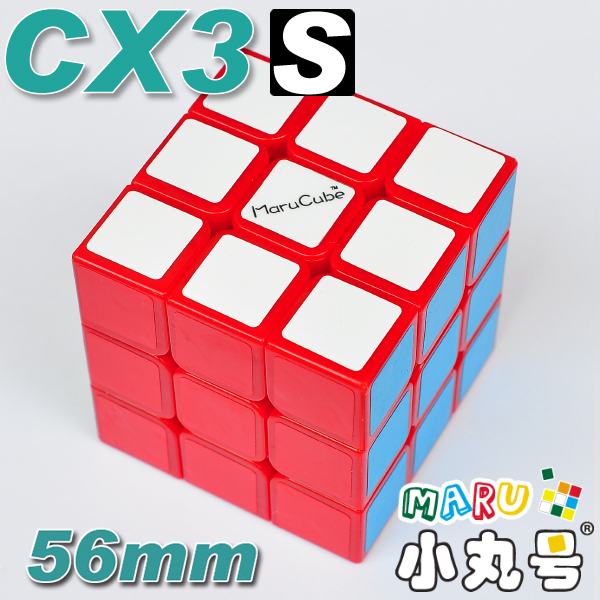 Smaller size, 56mm, it's perfect size for more cubers ever. 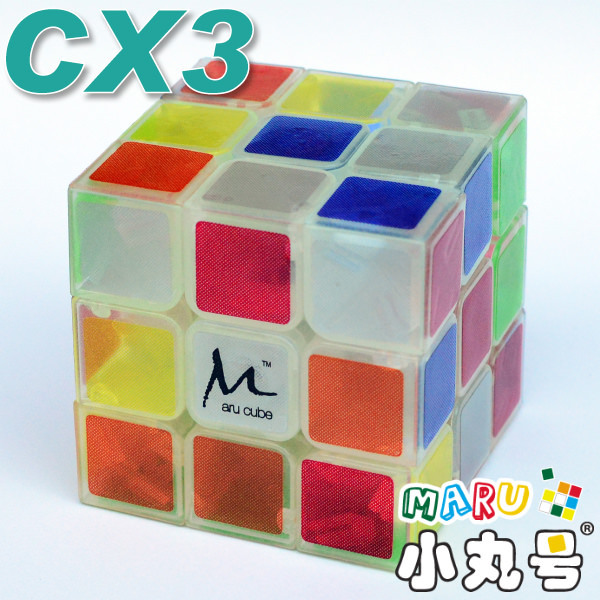 Each set of CX3S contains a cube stand, 6ml Maru Lube, a set of softer springs. 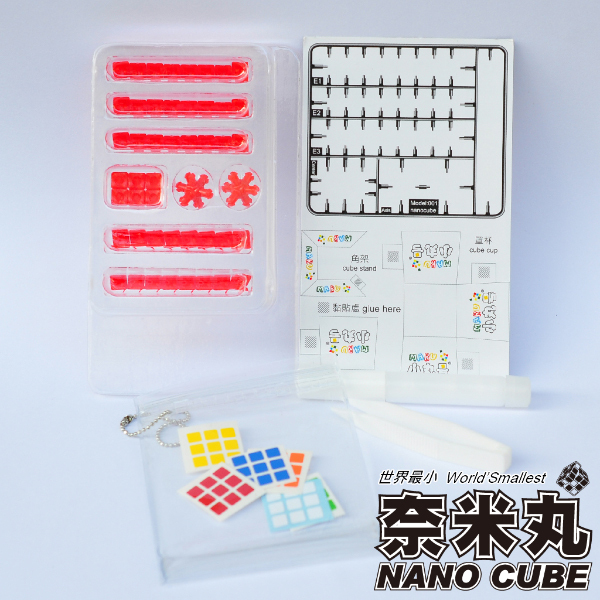 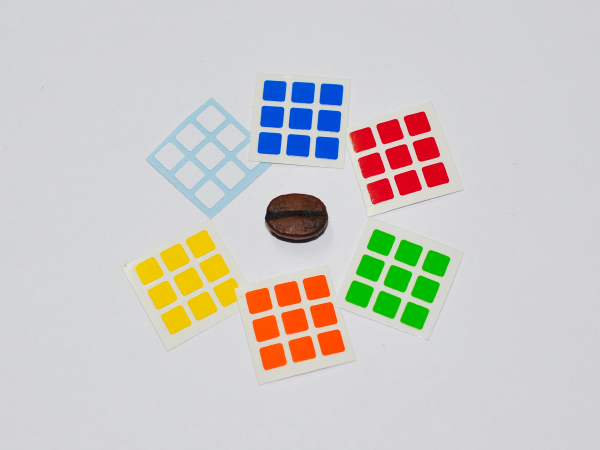 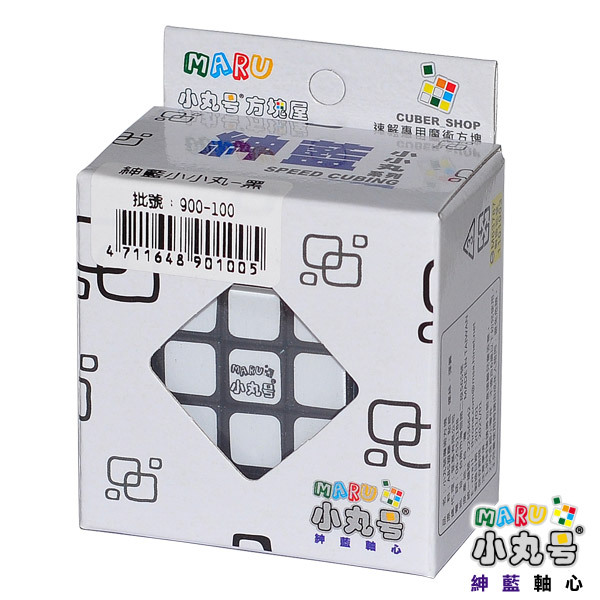 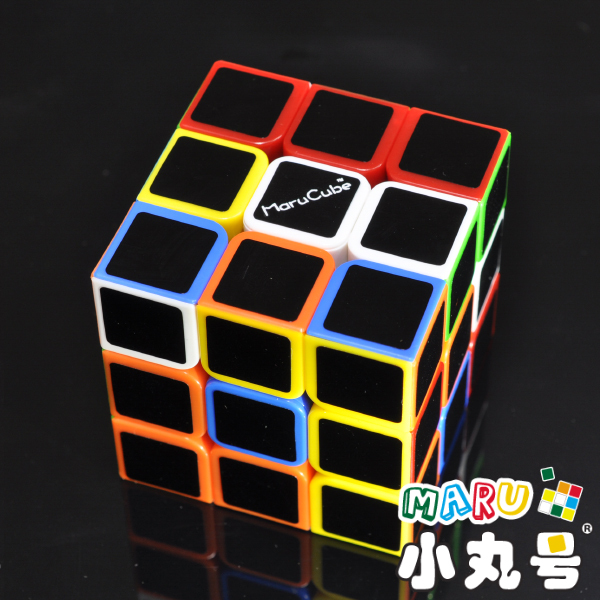 6-Color cubes with black stickers, a simple idea but the result is so beautiful! 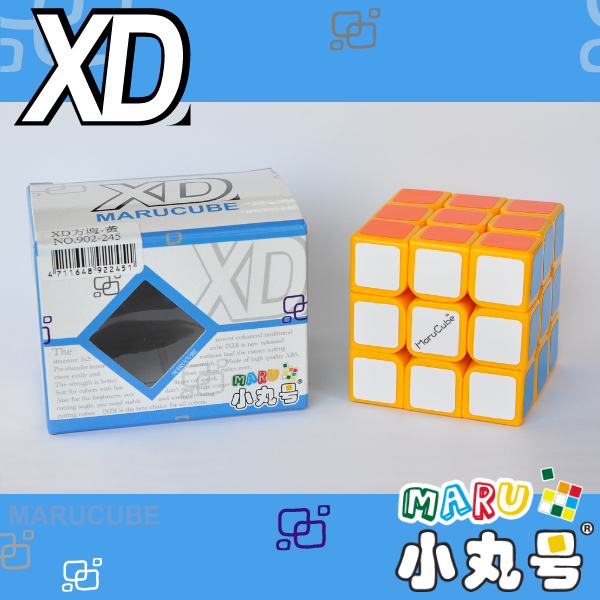 The brand new 3x3 cubes, XD! 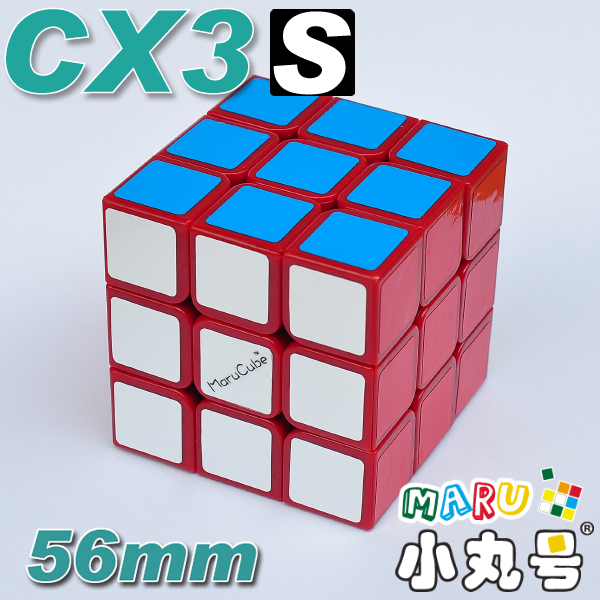 Sized in 56mm, which is perfect size for more cubers ever. 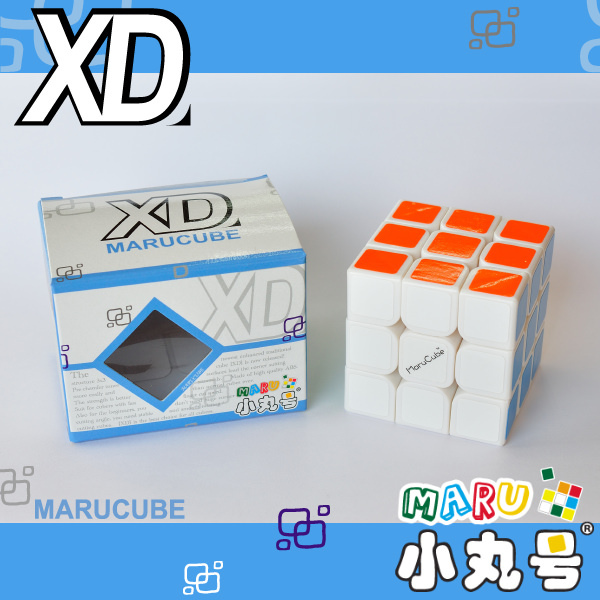 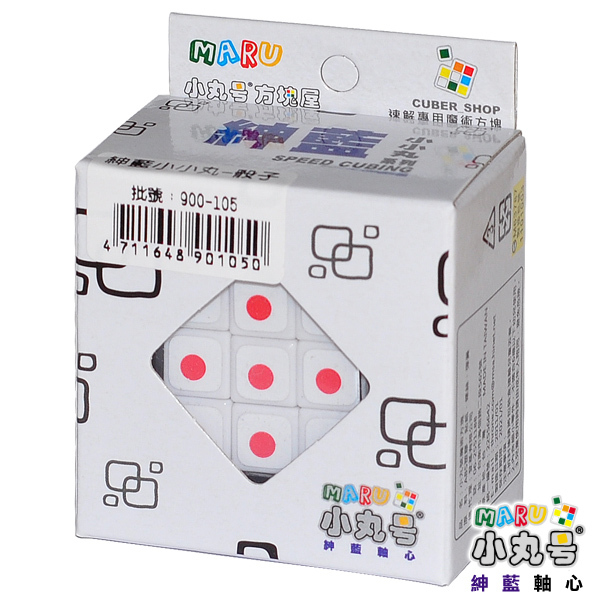 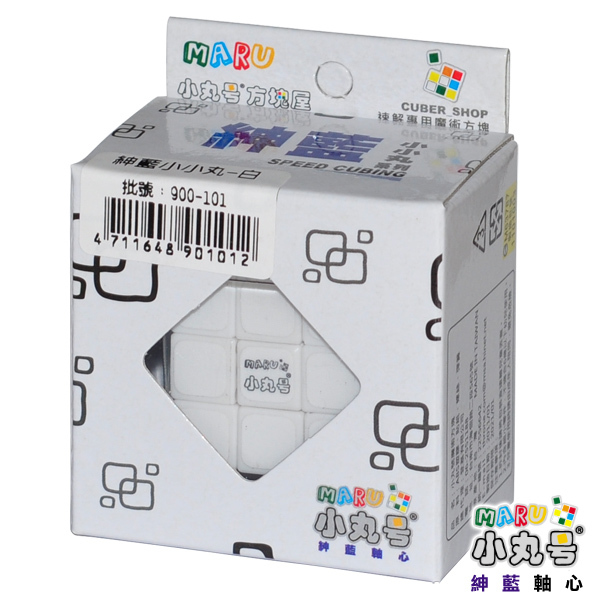 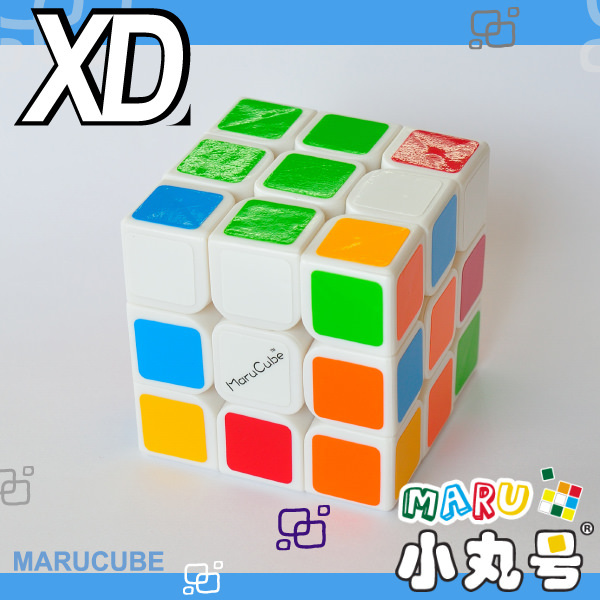 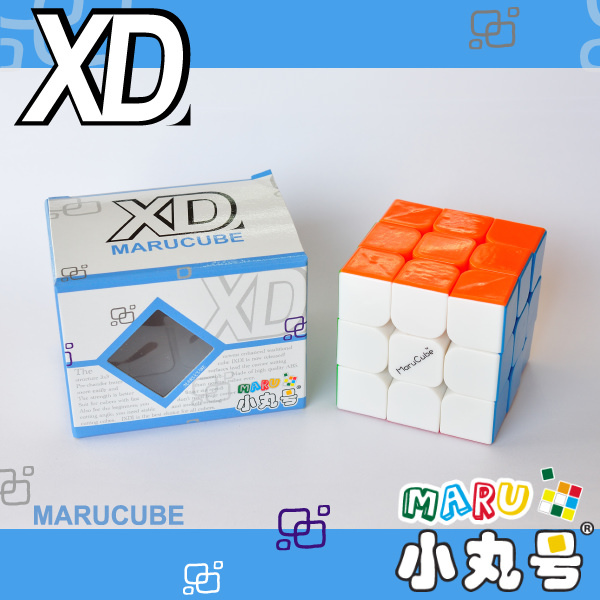 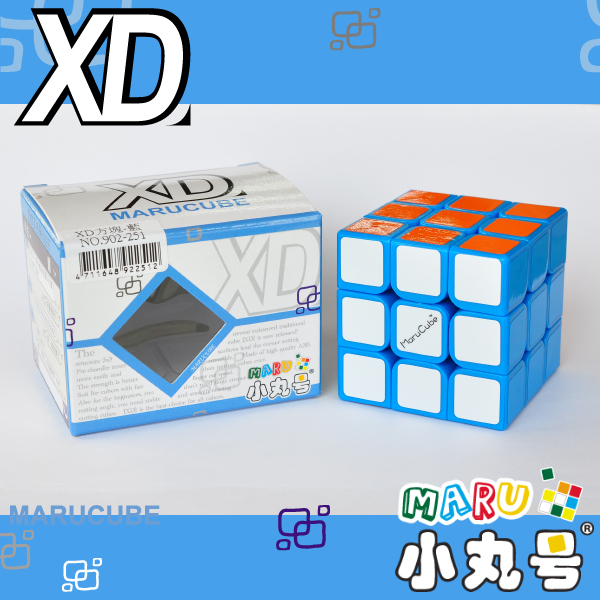 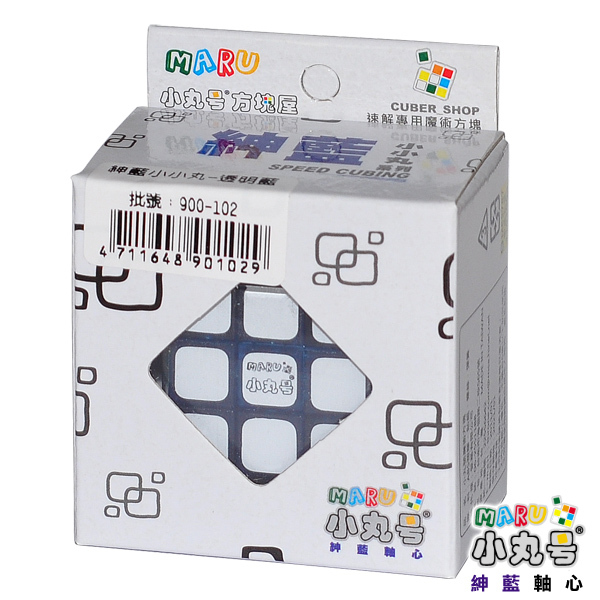 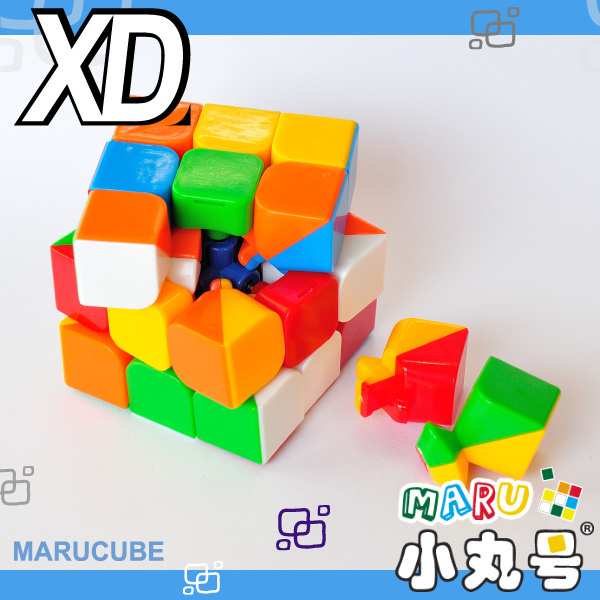 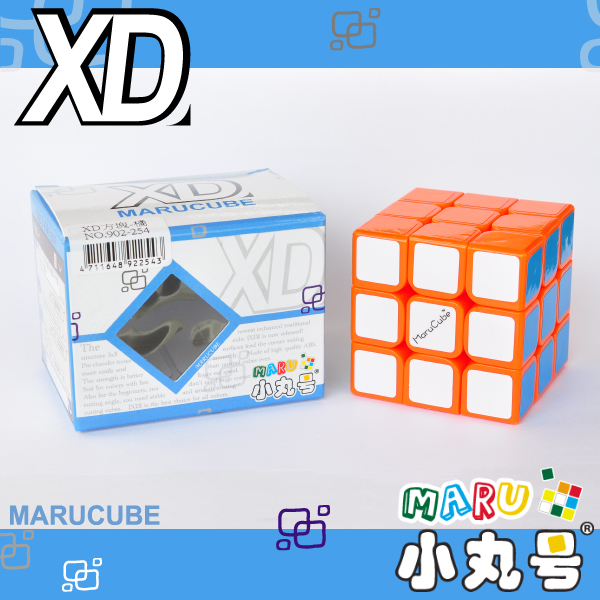 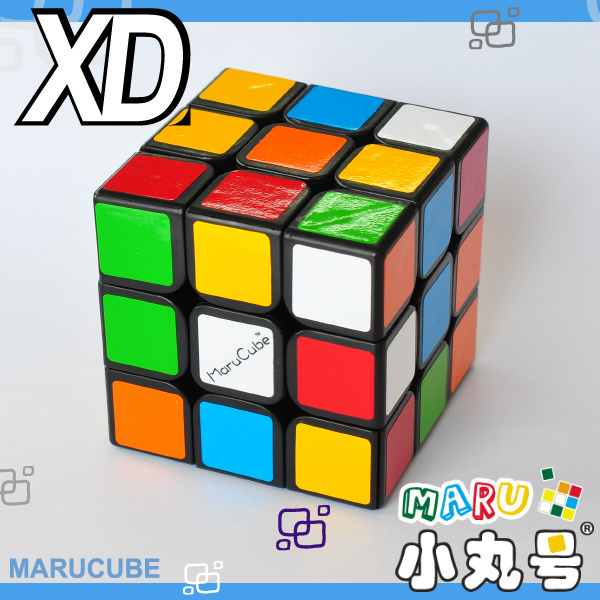 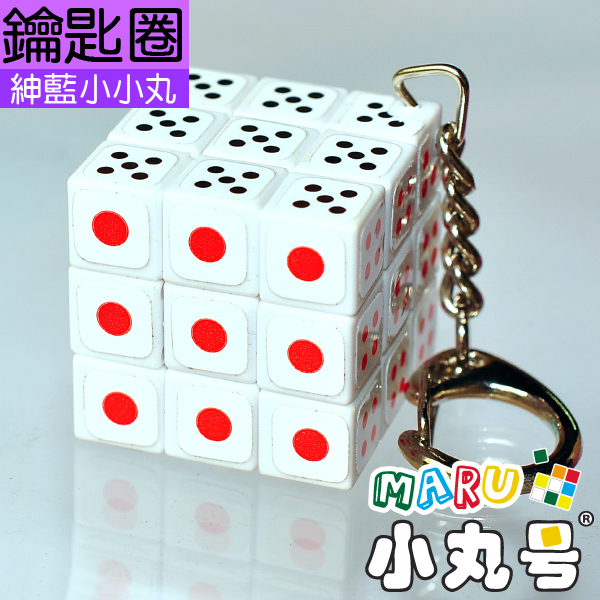 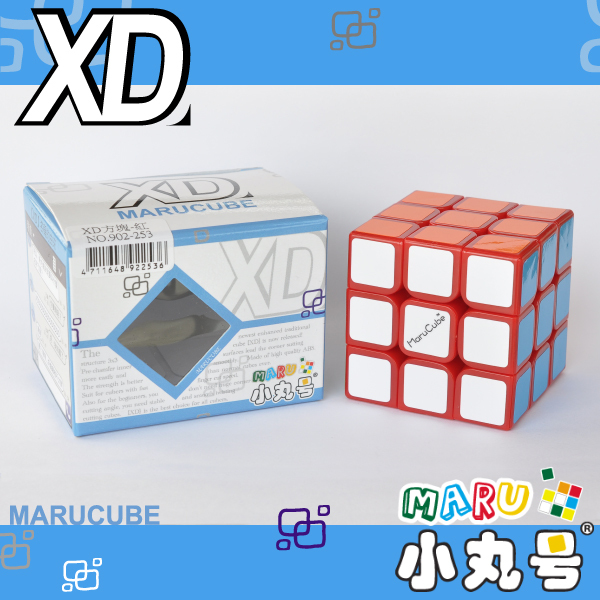 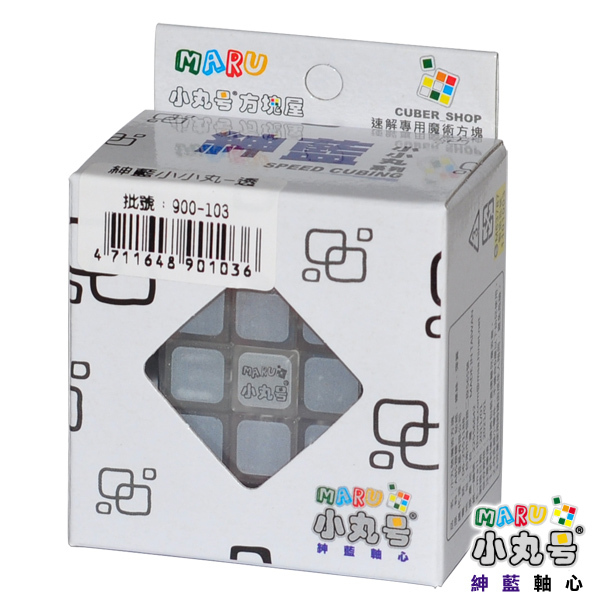 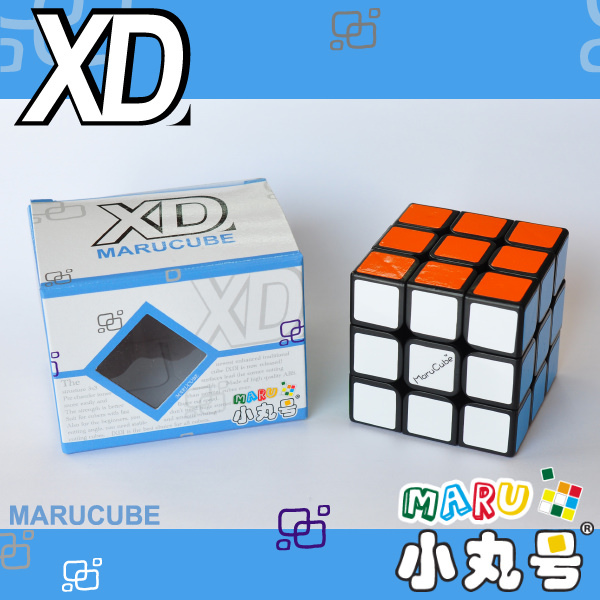 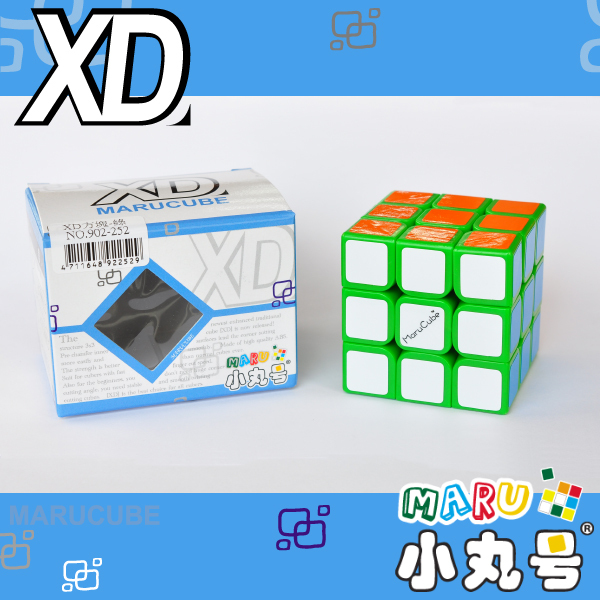 Each set of XD contains a cube stand, 6ml Maru Lube. 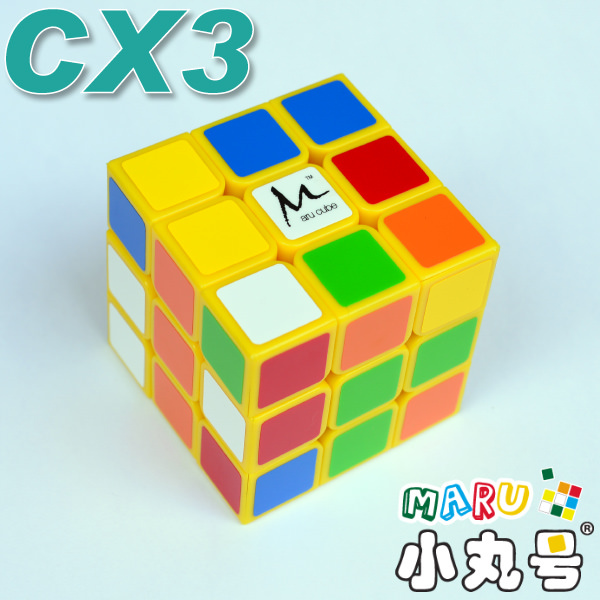 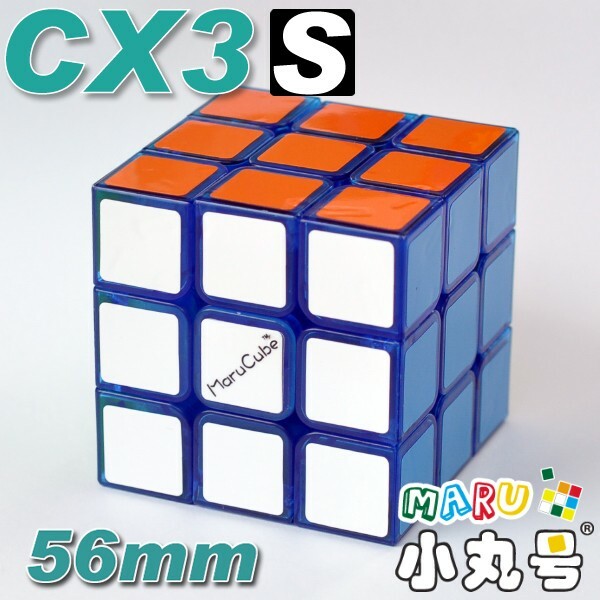 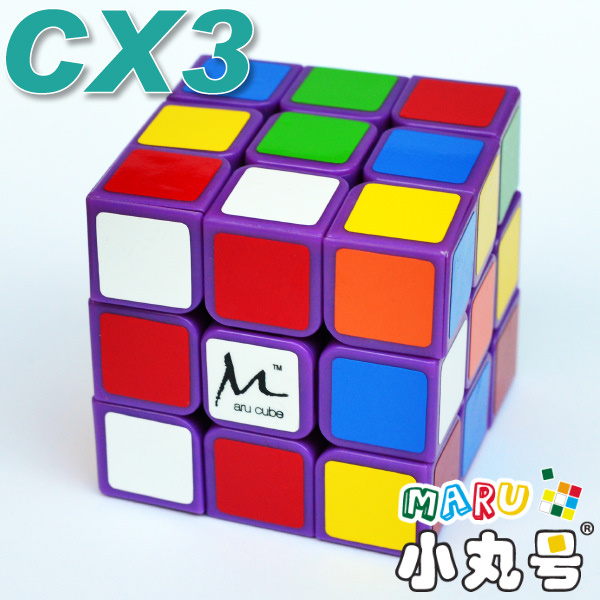 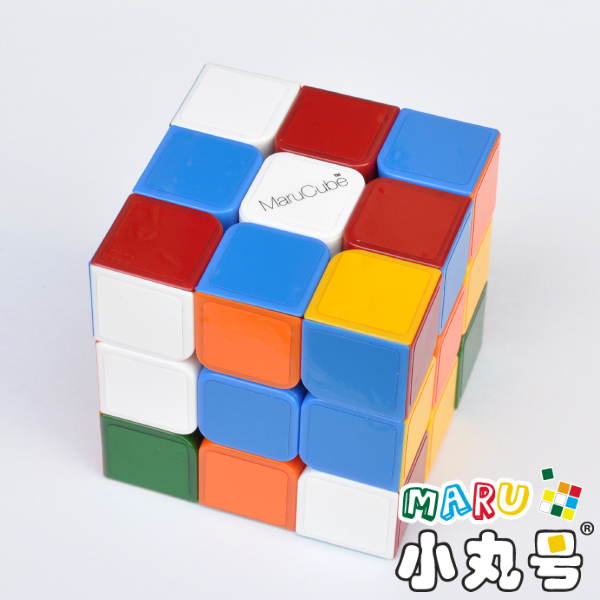 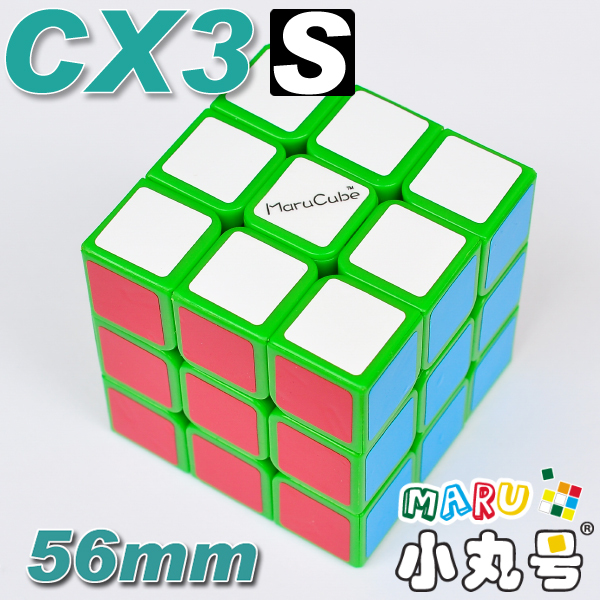 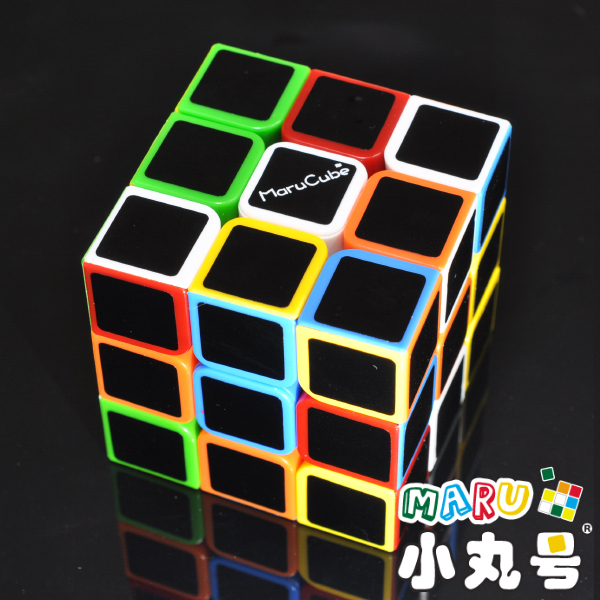 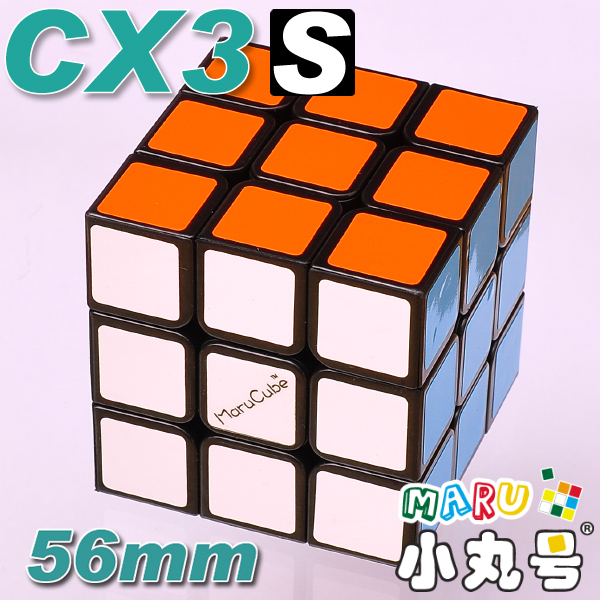 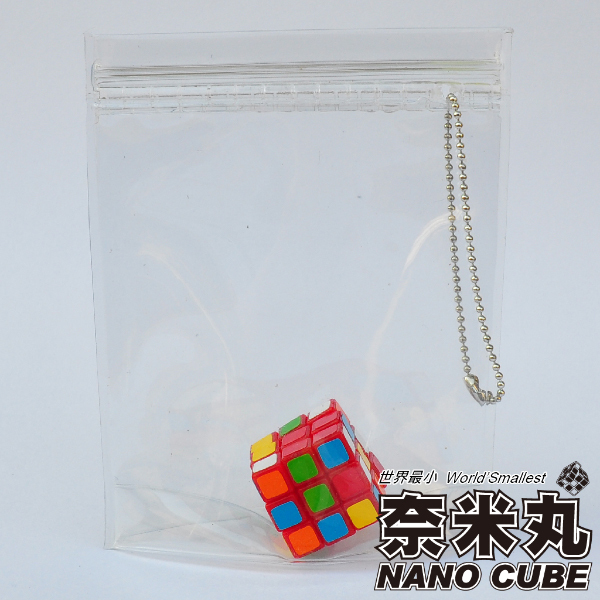 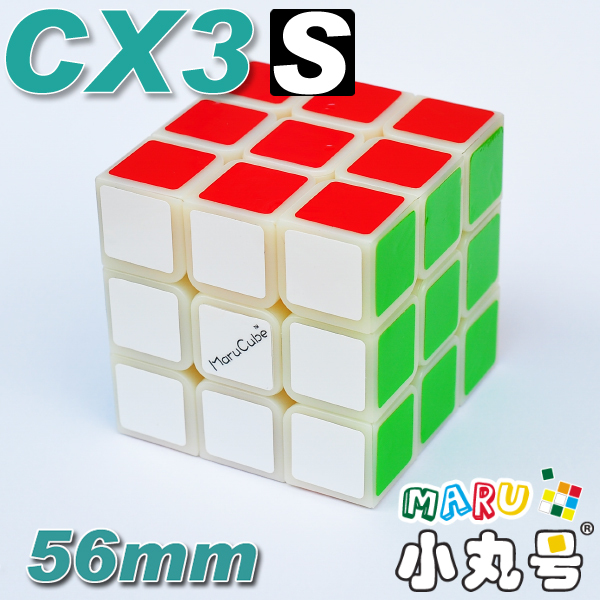 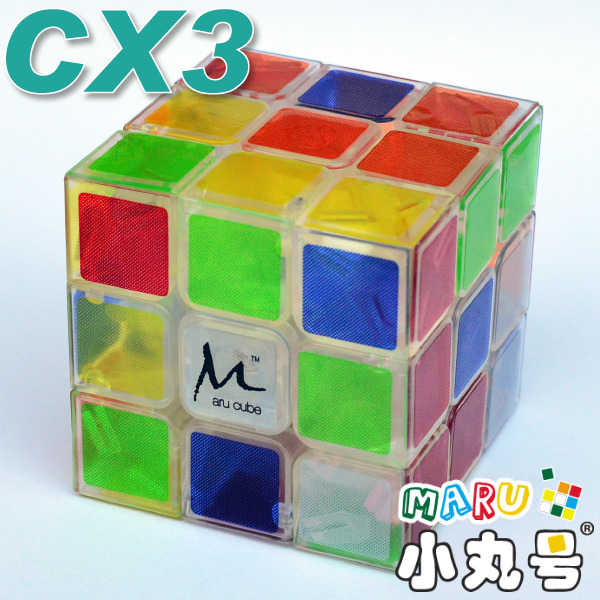 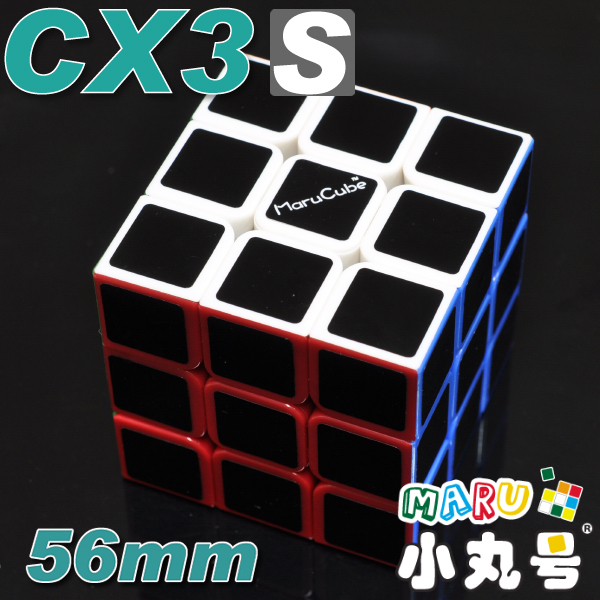 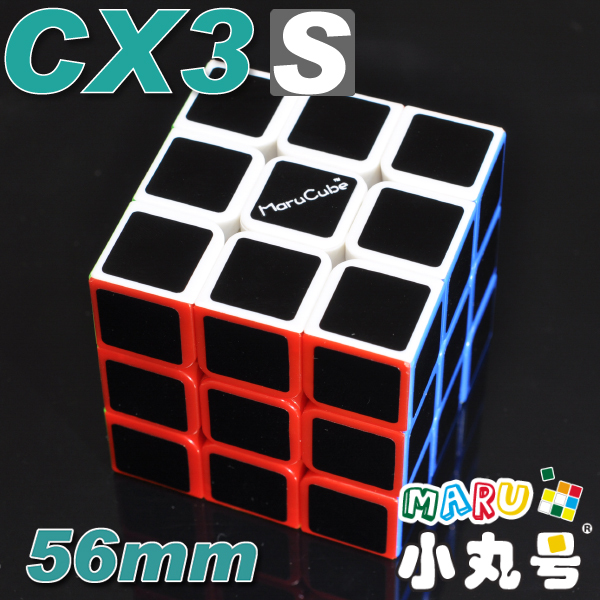 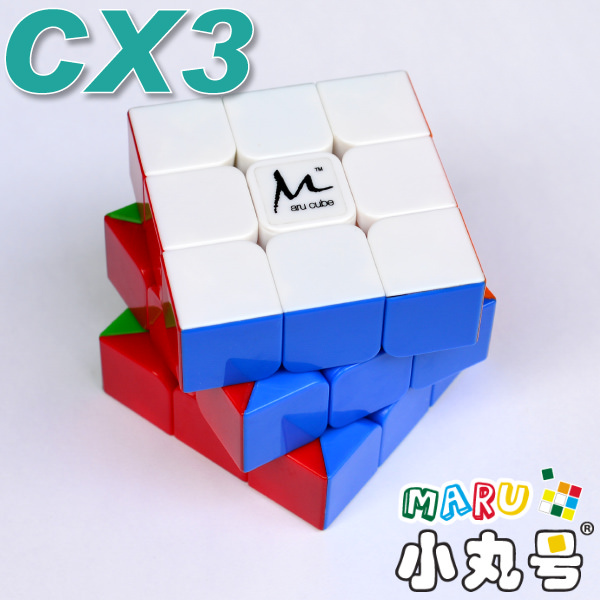 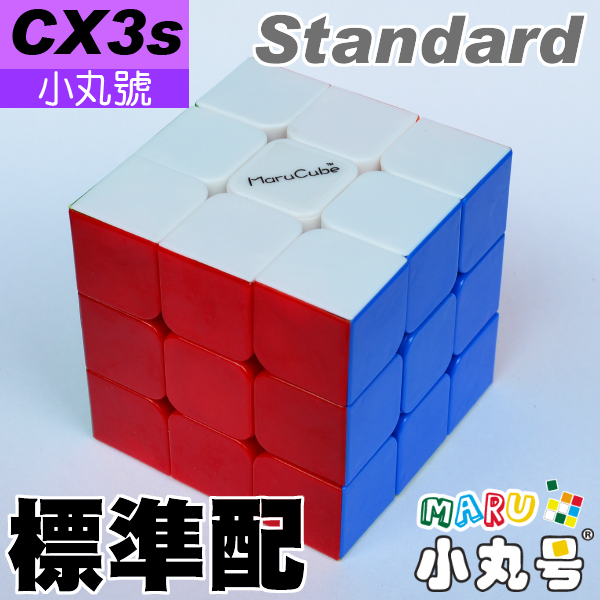 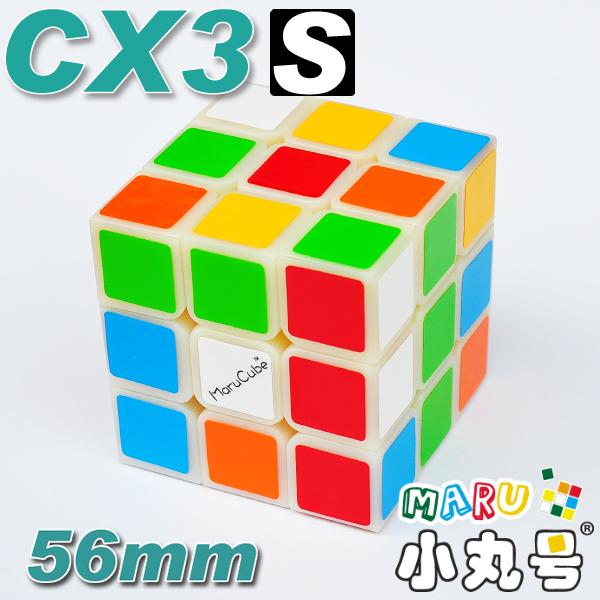 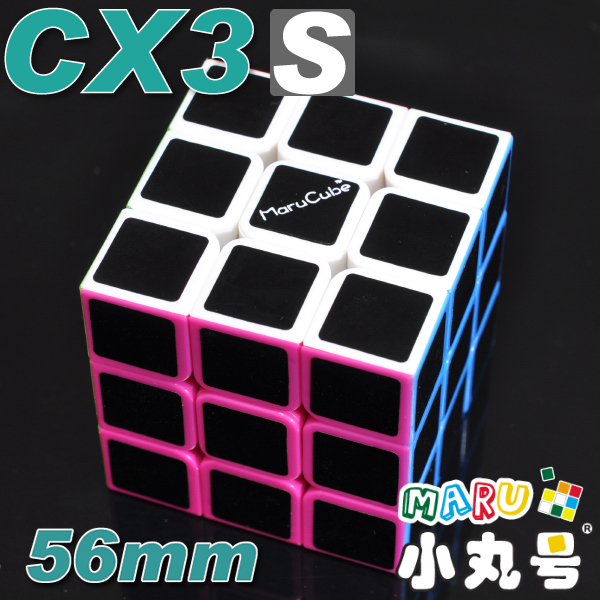 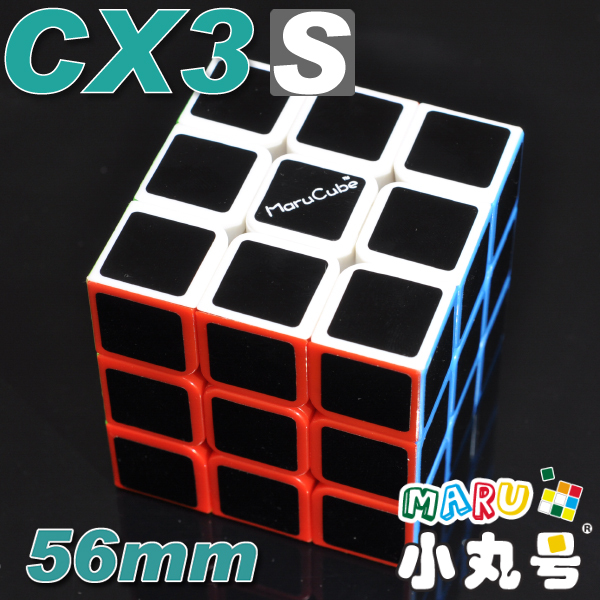 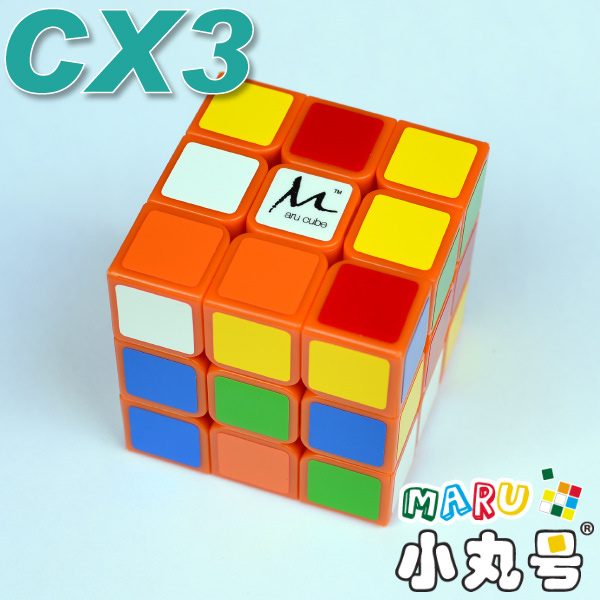 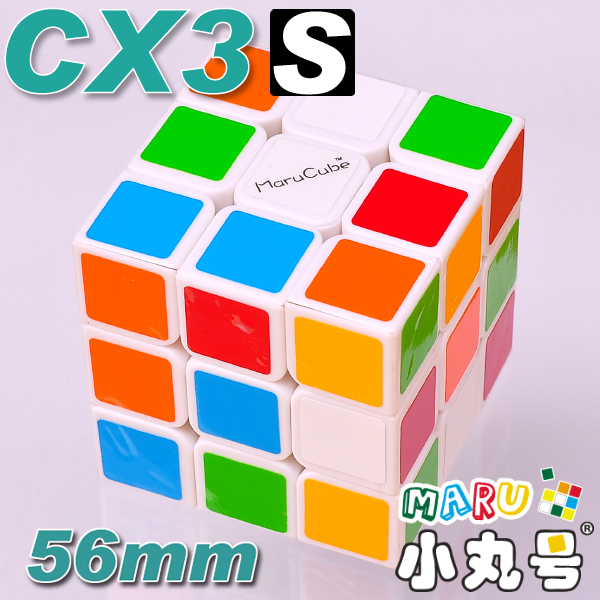 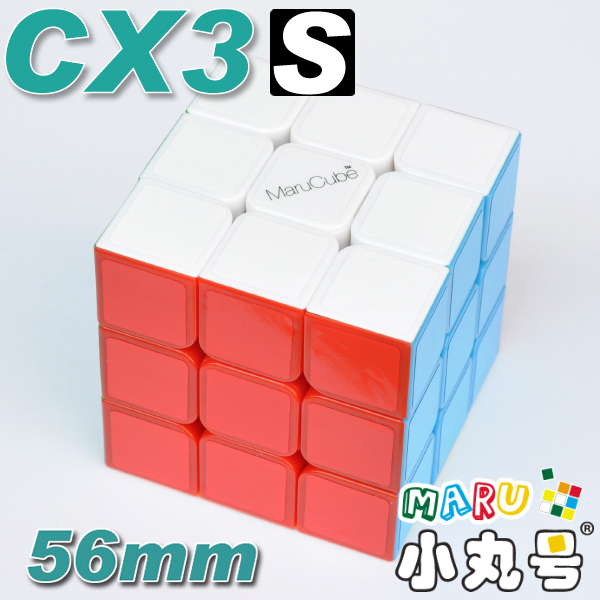 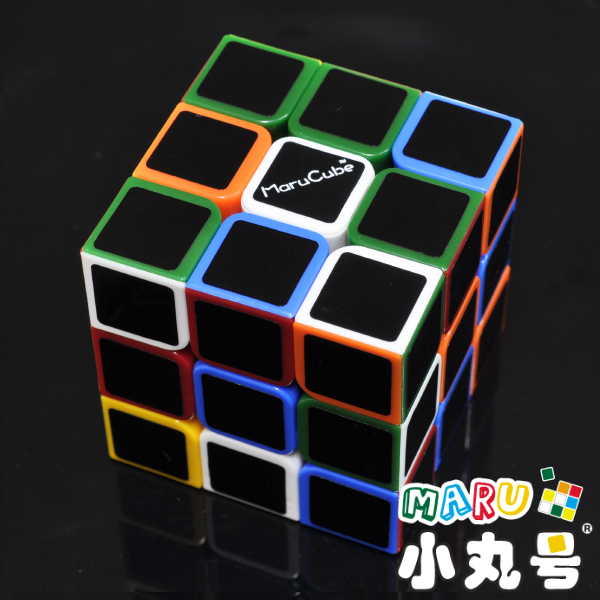 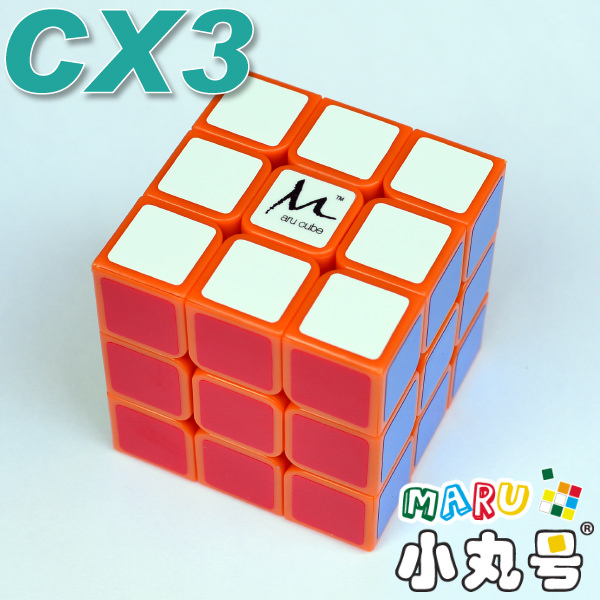 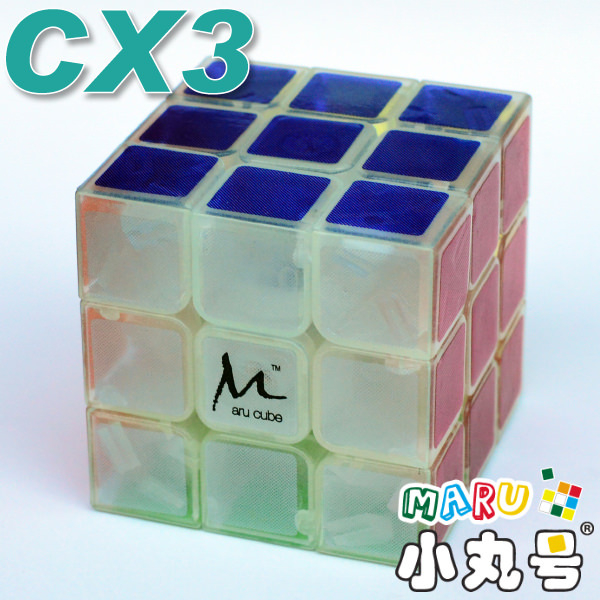 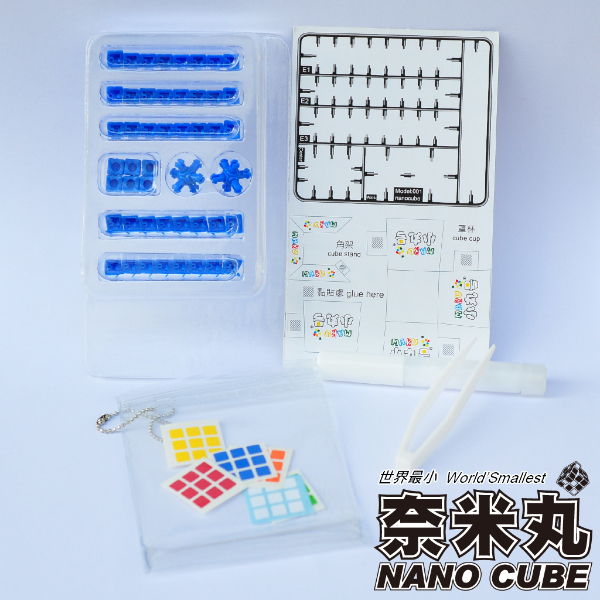 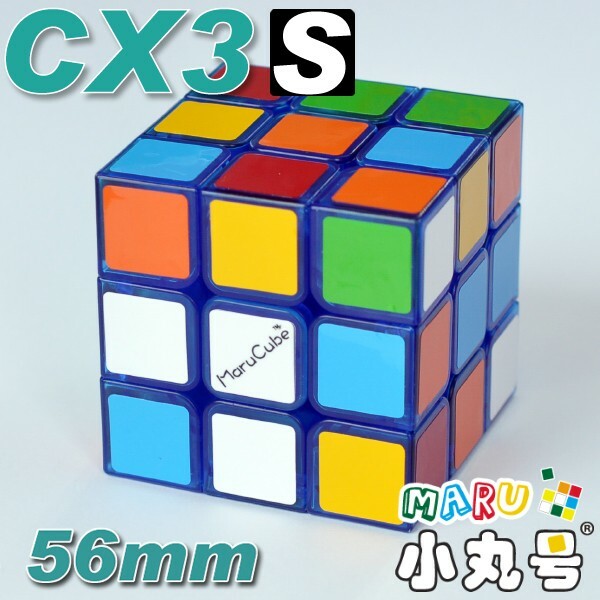 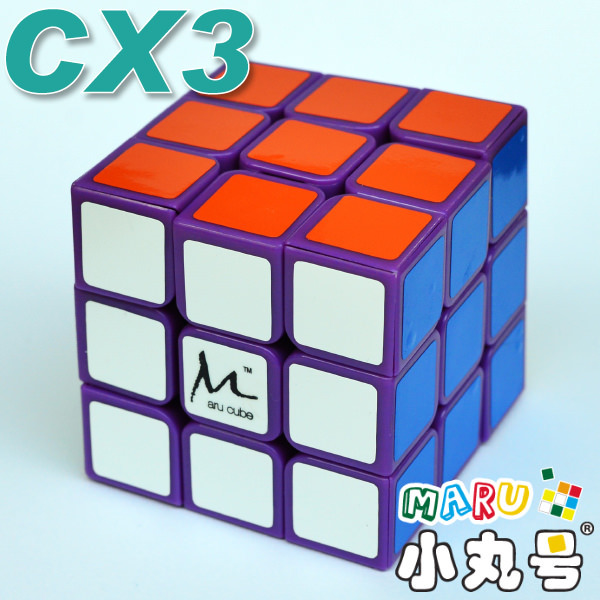 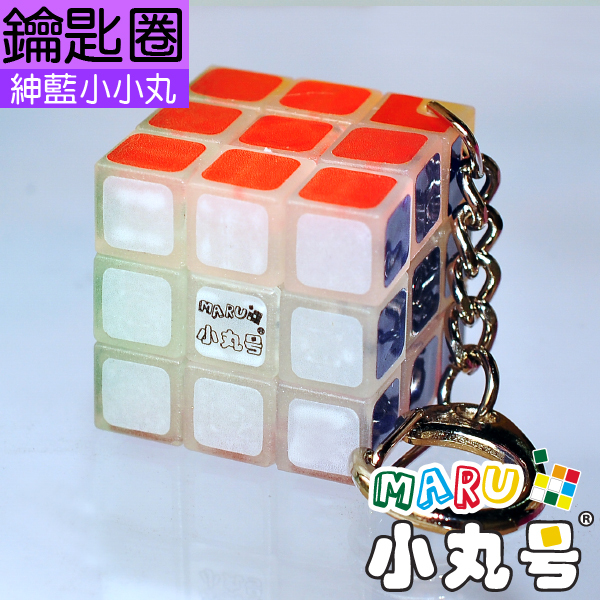 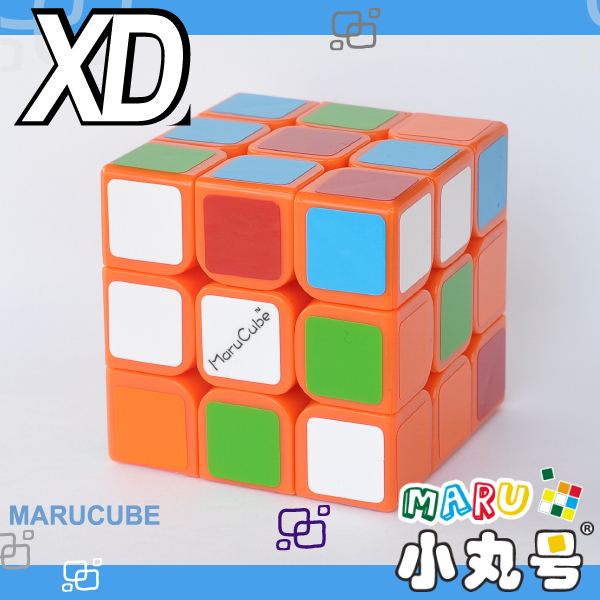 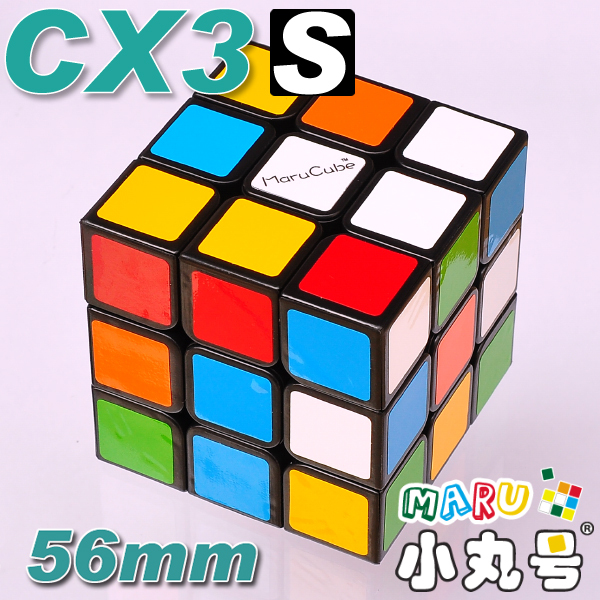 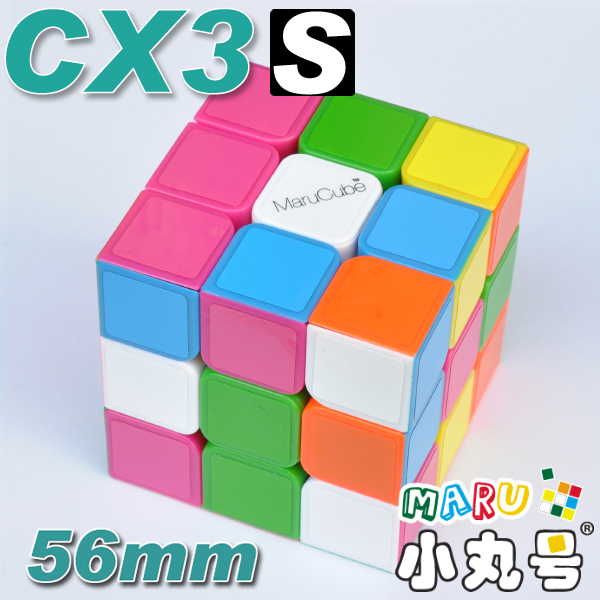 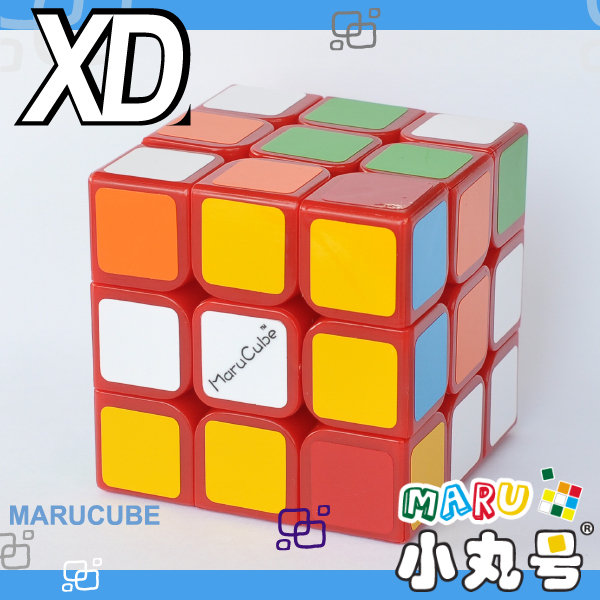 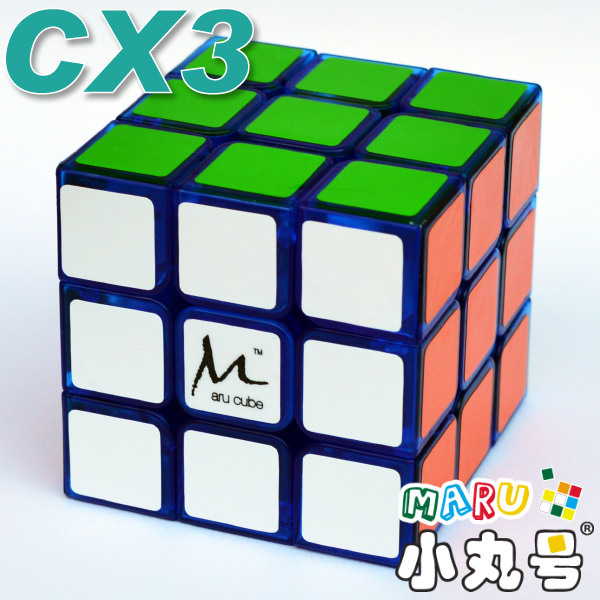 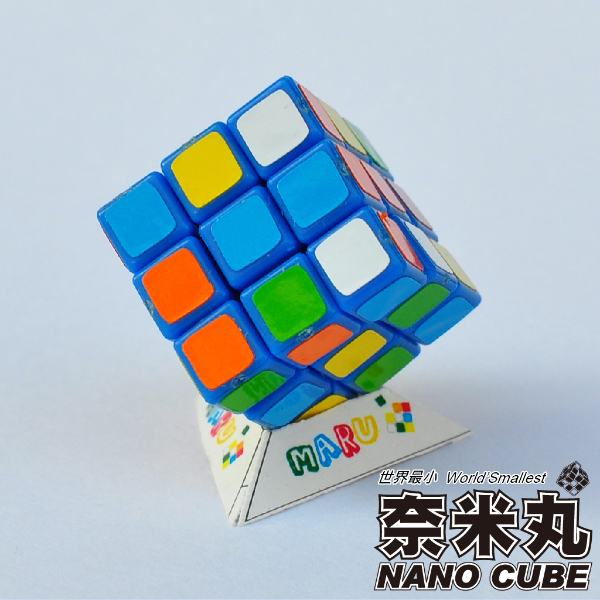 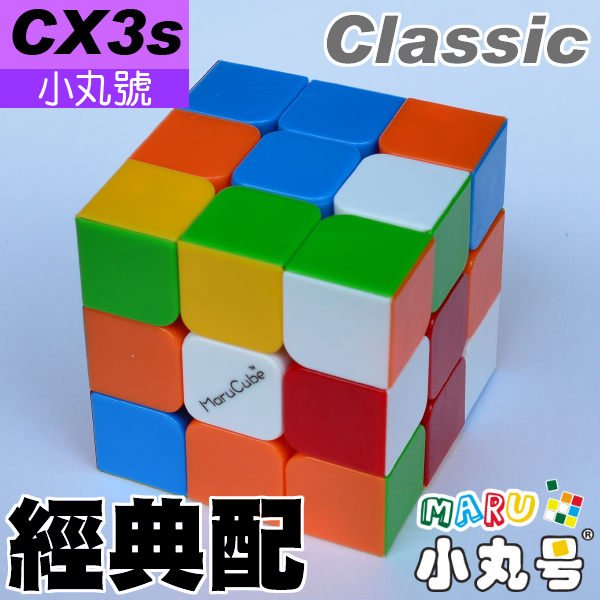 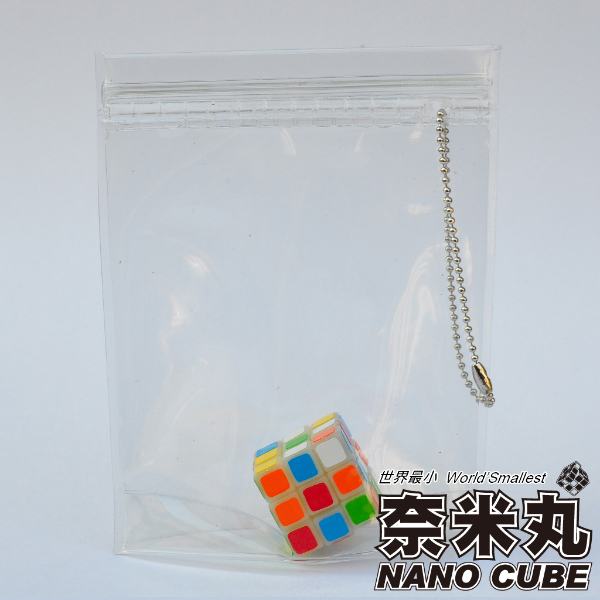 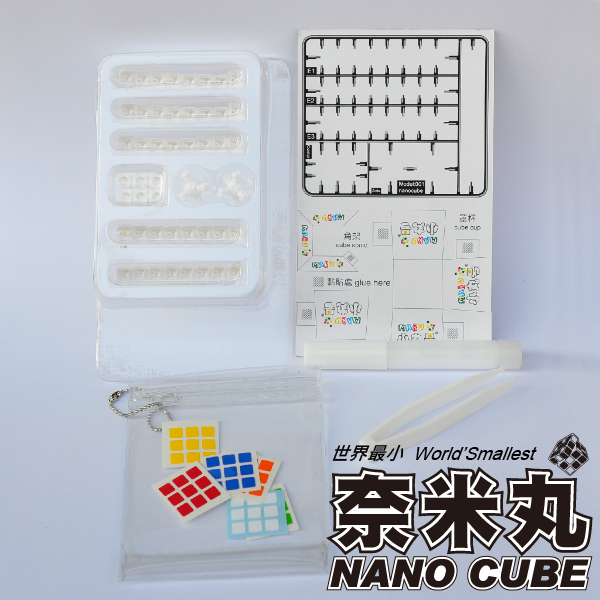 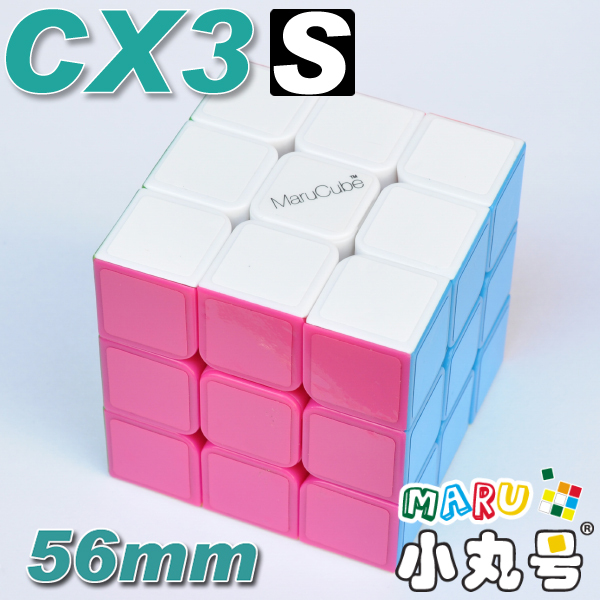 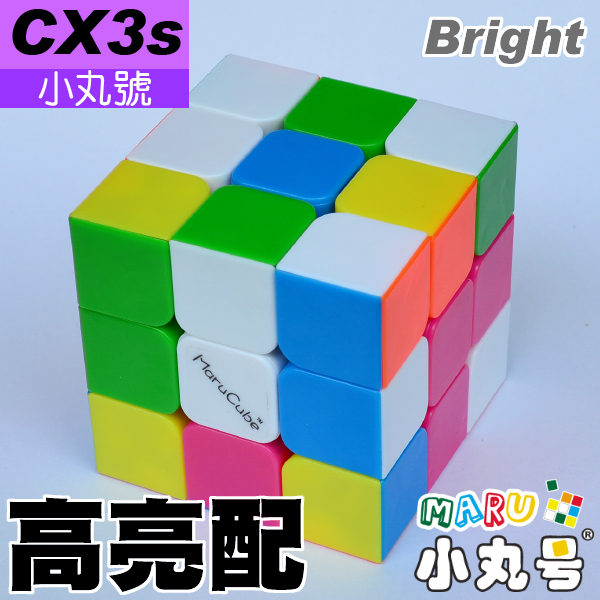 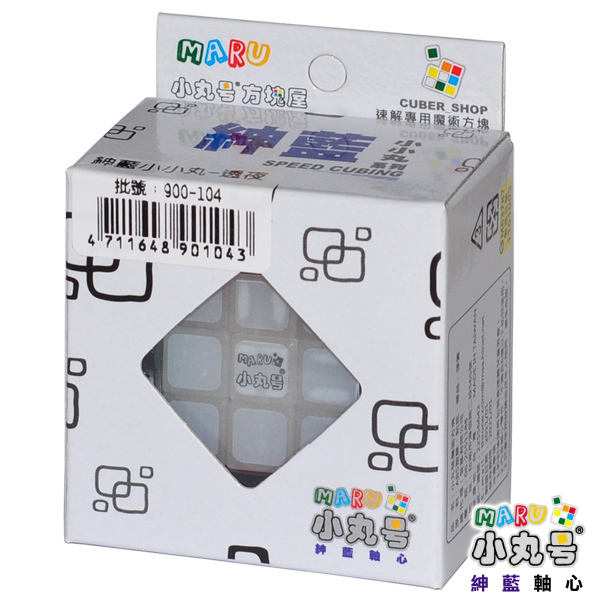 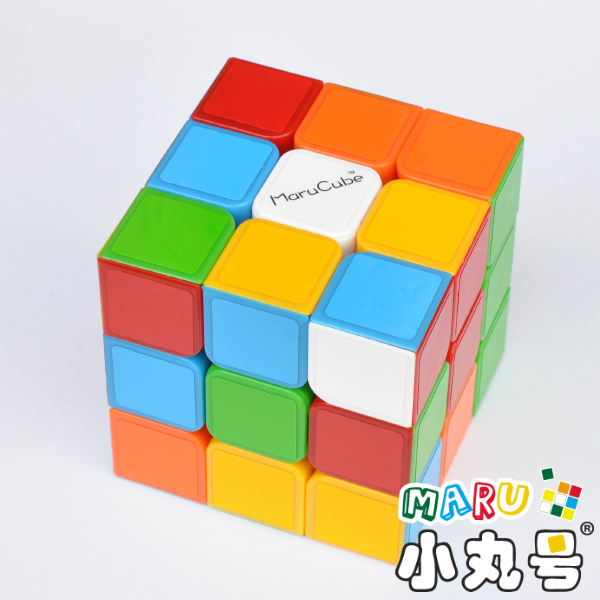 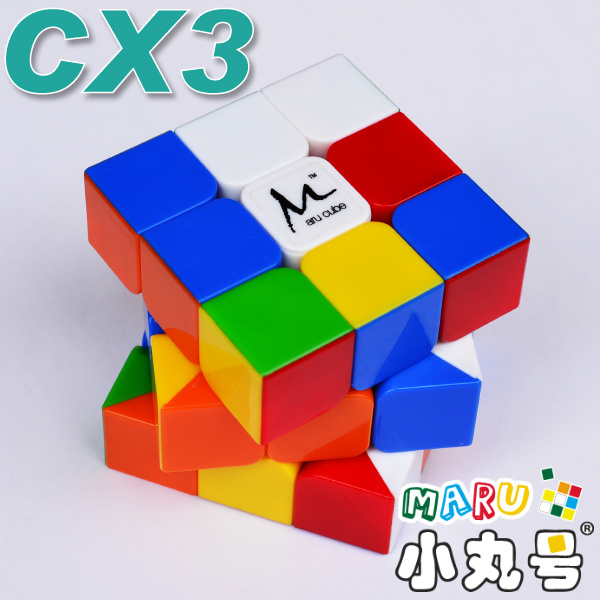 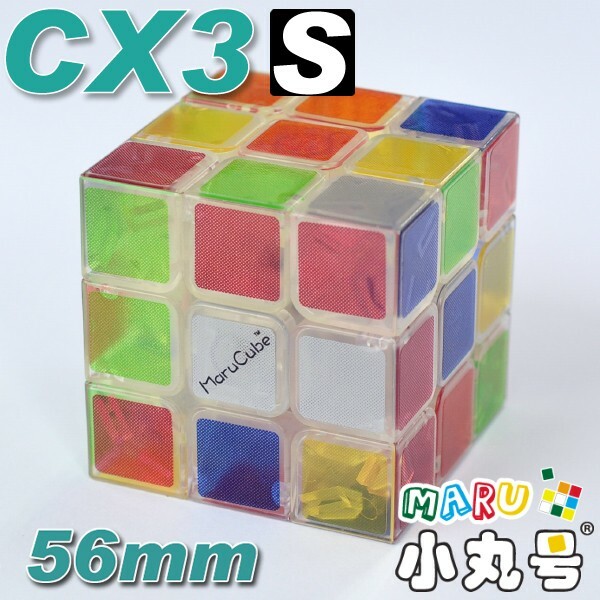 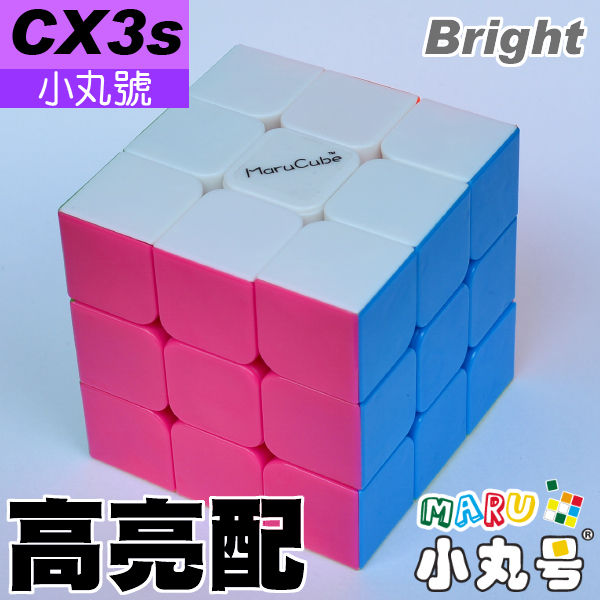 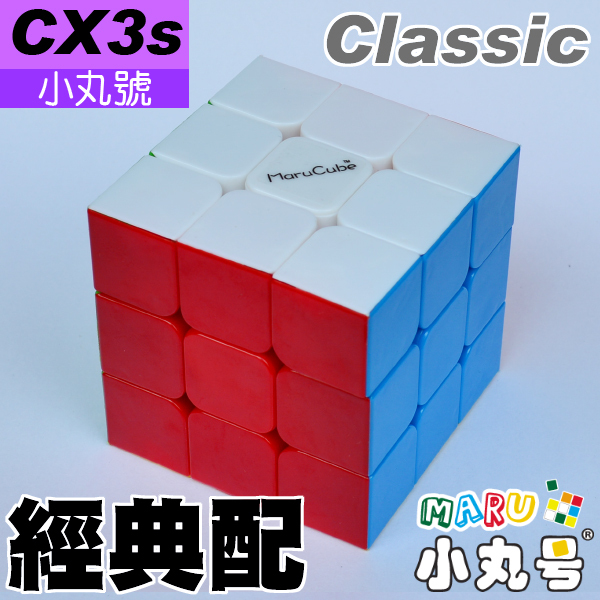 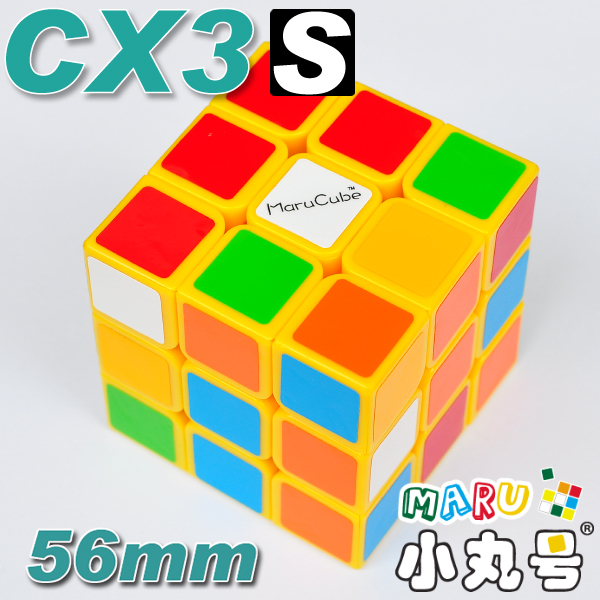 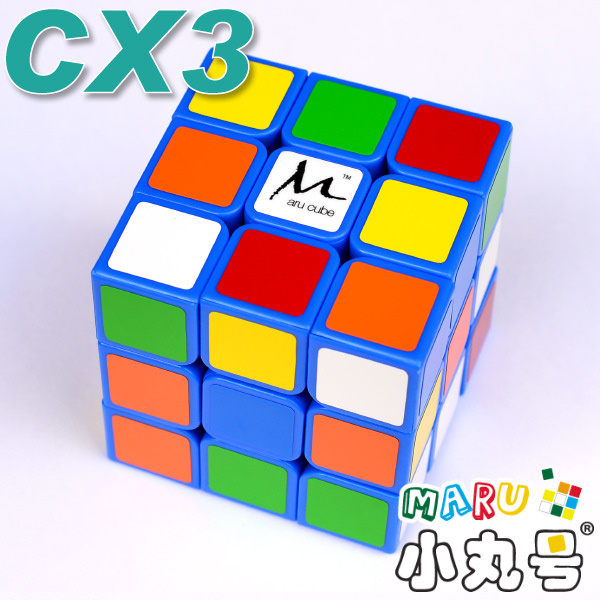 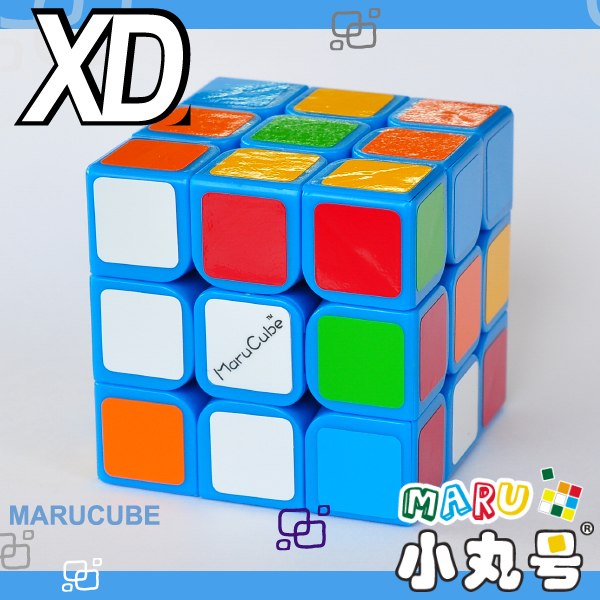 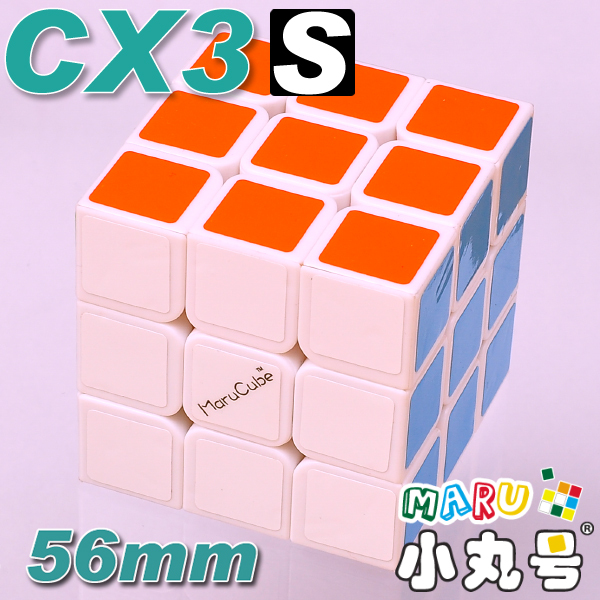 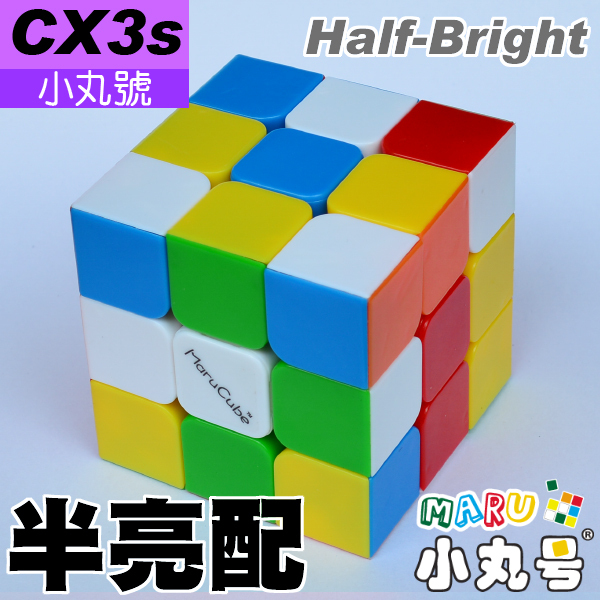 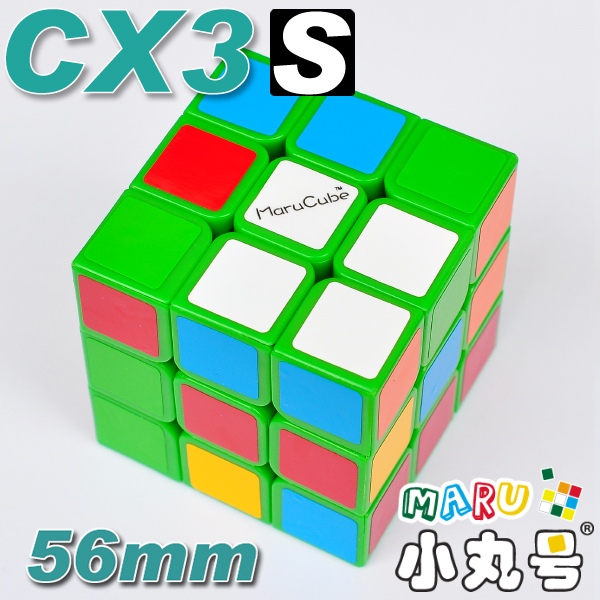 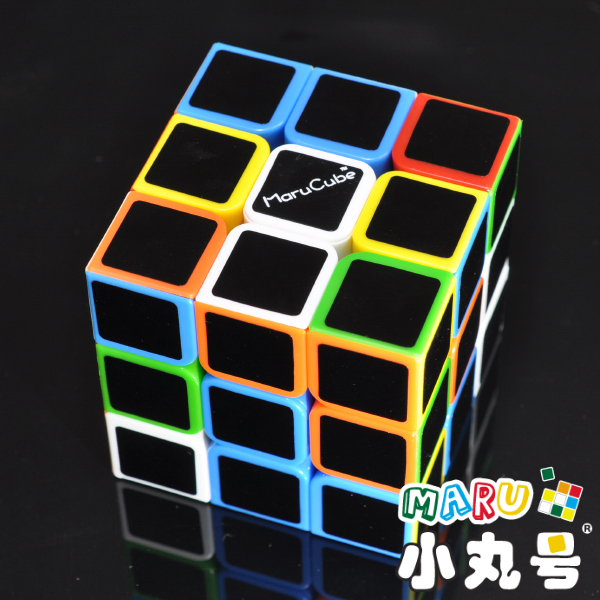 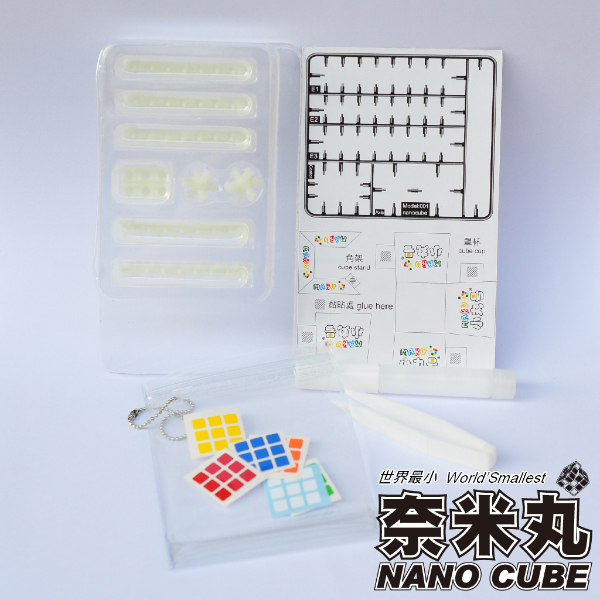 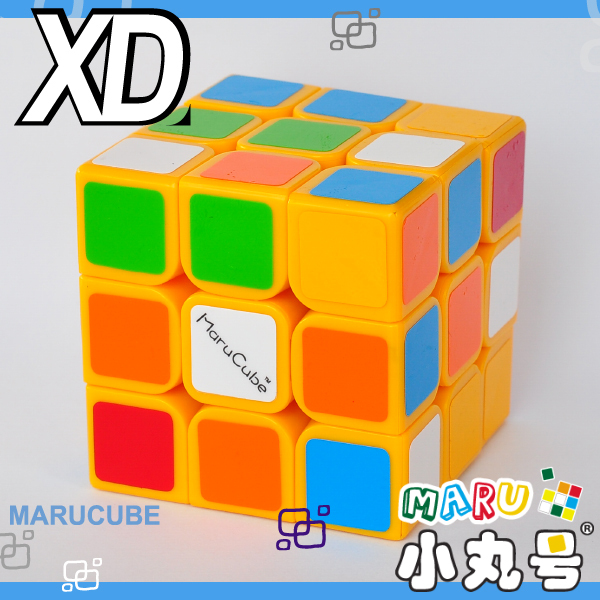 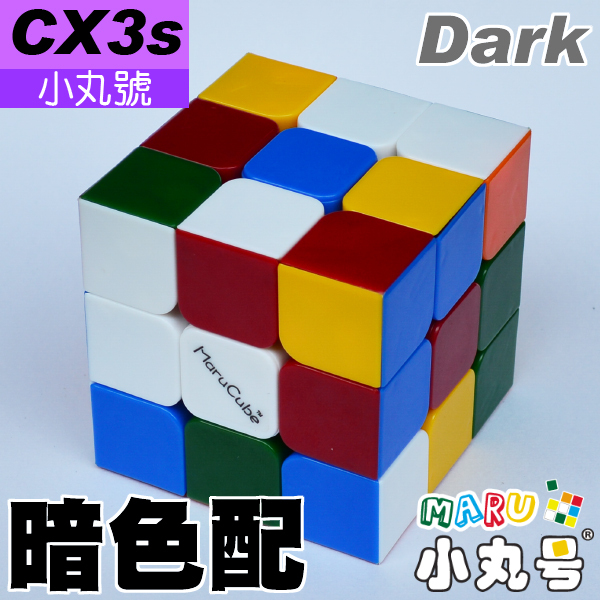 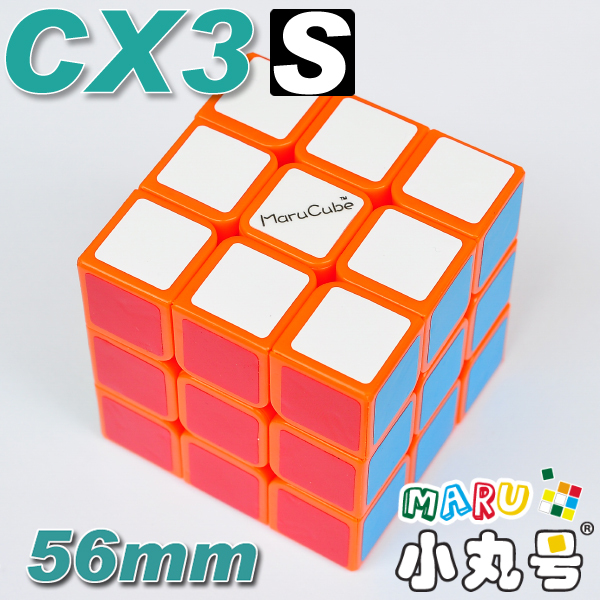 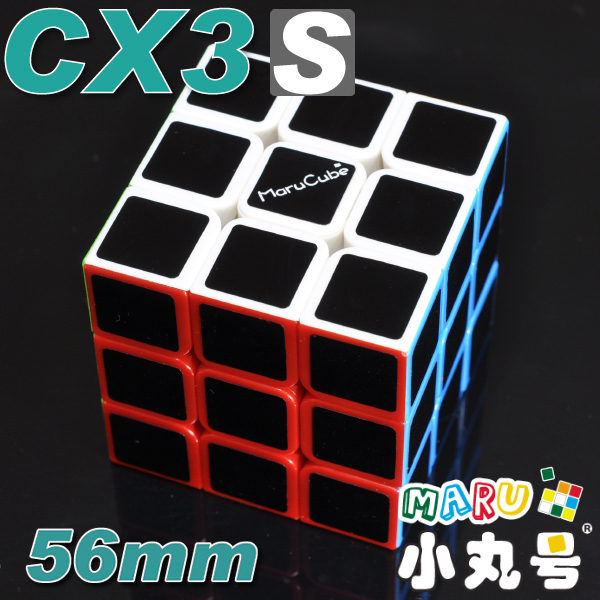 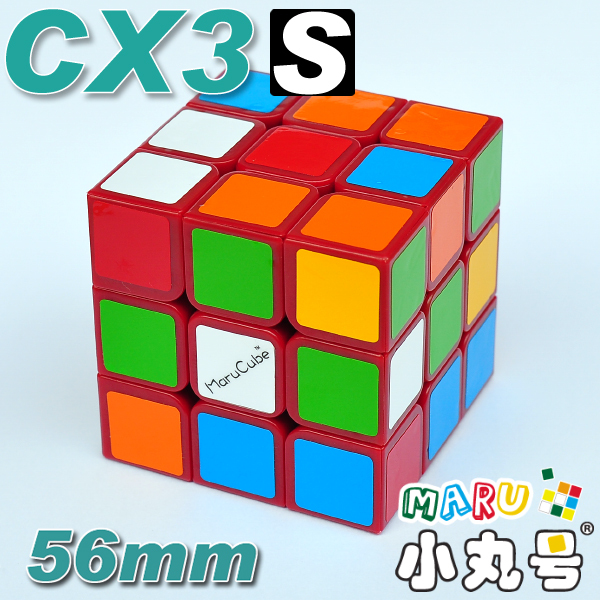 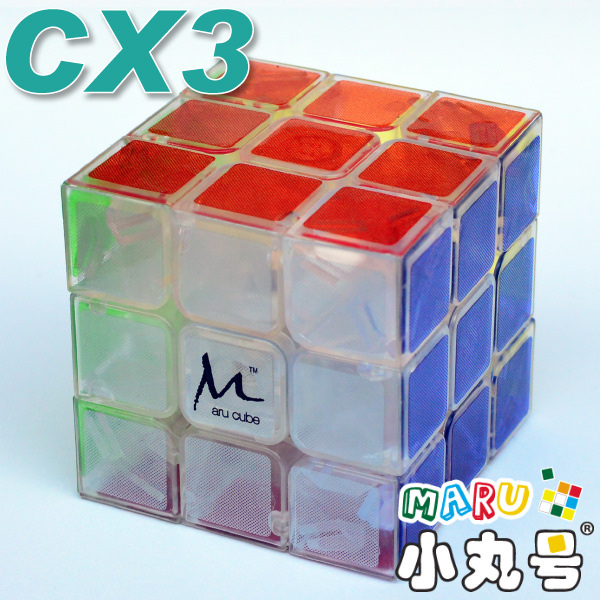 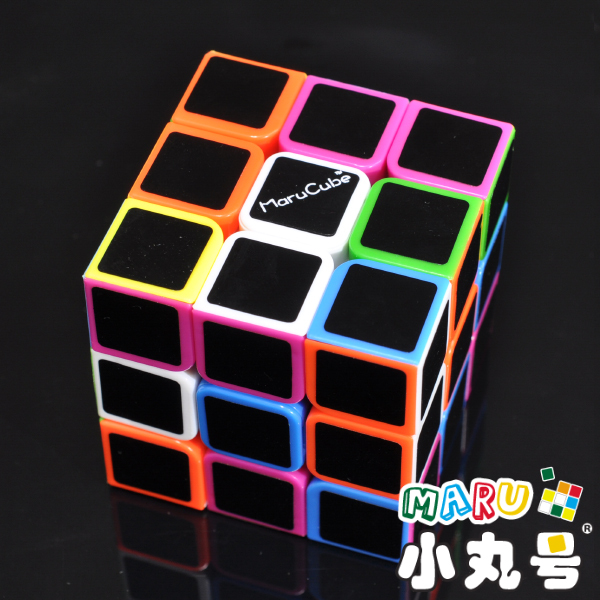 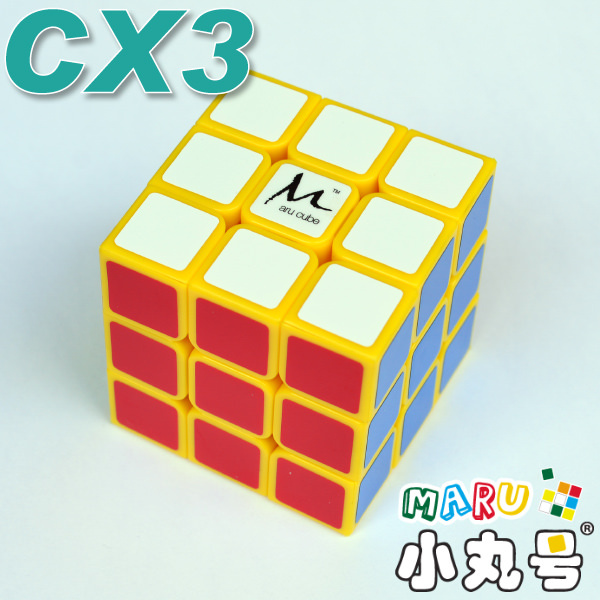 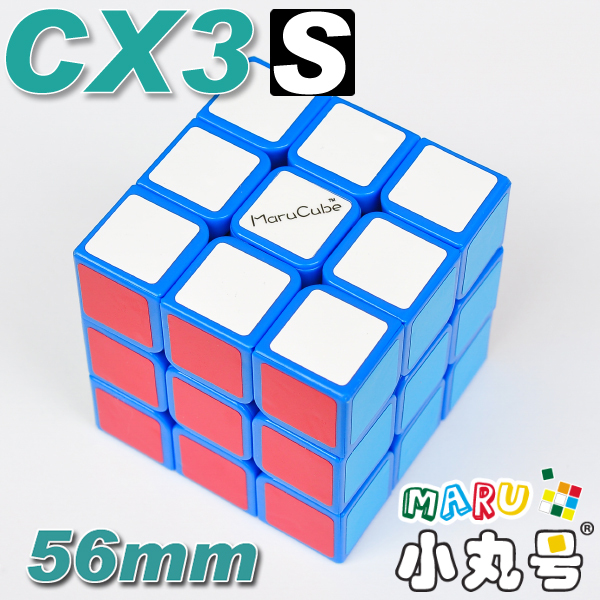 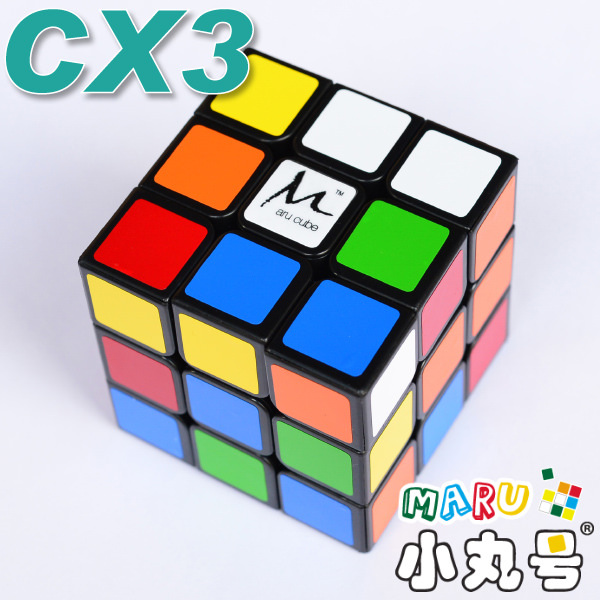 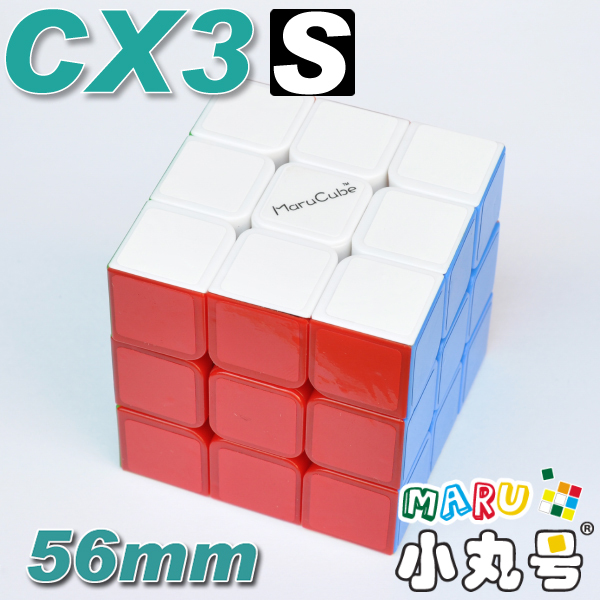 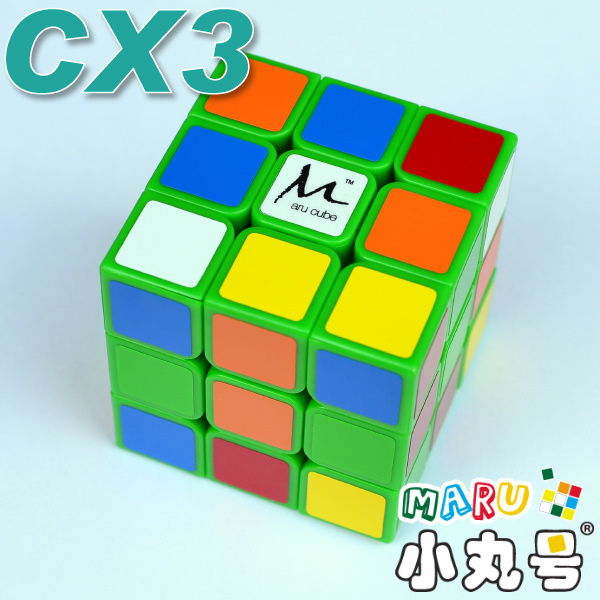 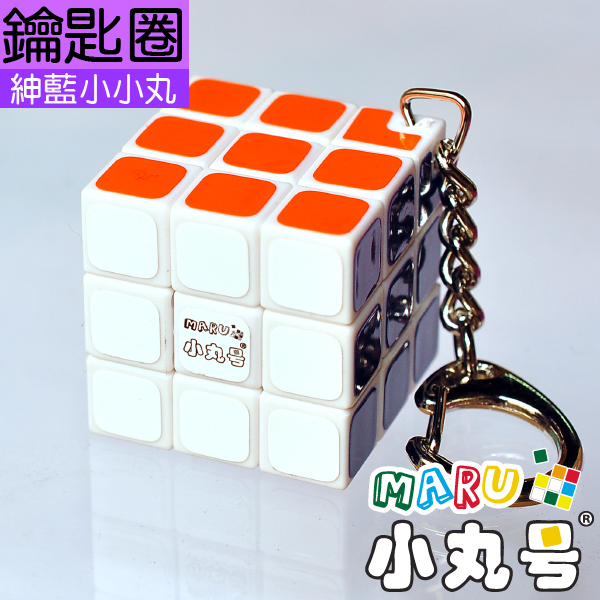 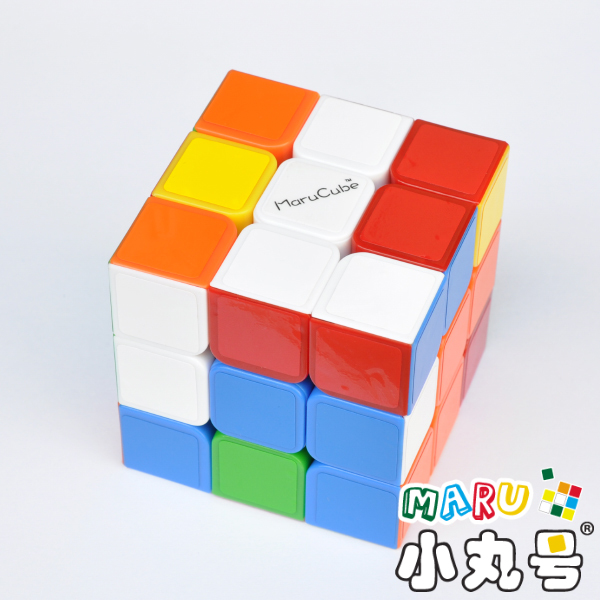 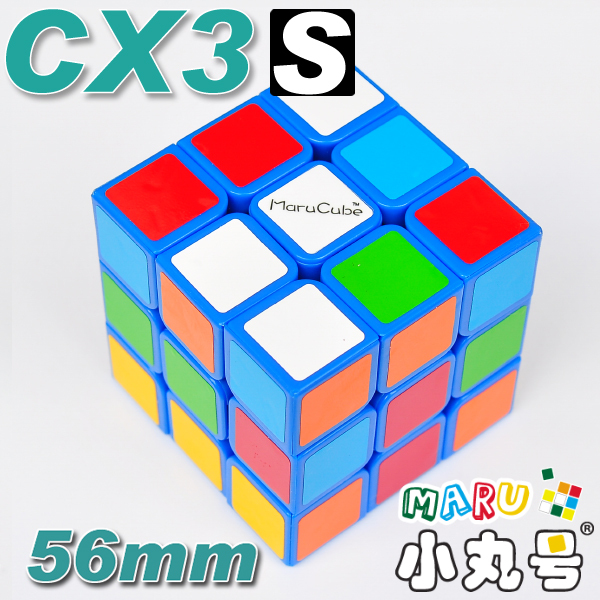 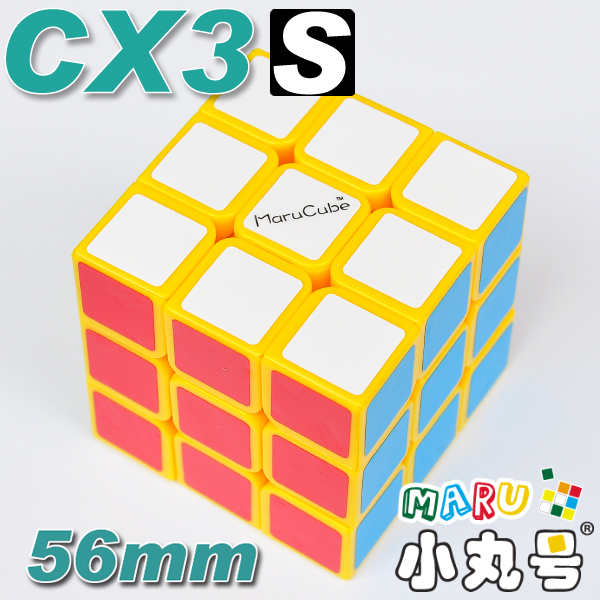 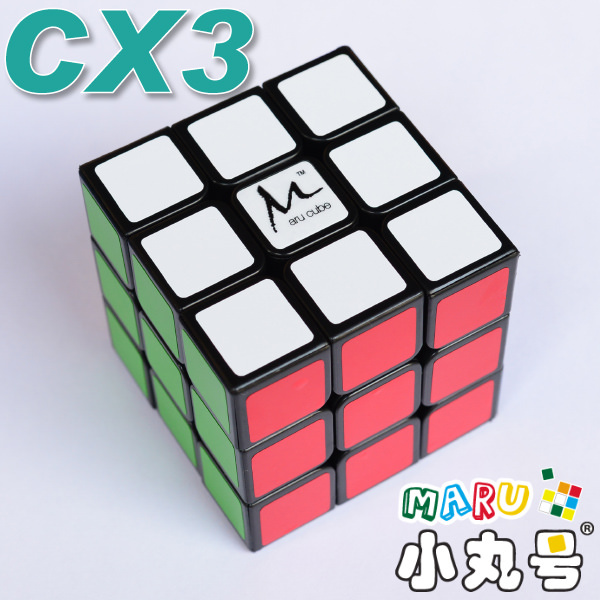 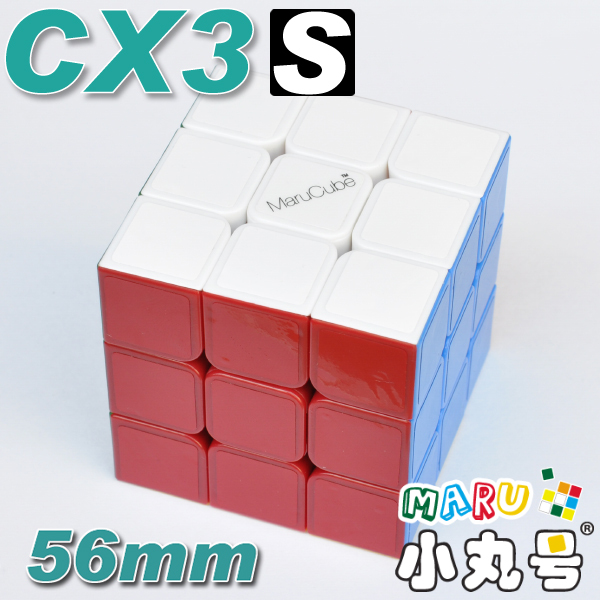 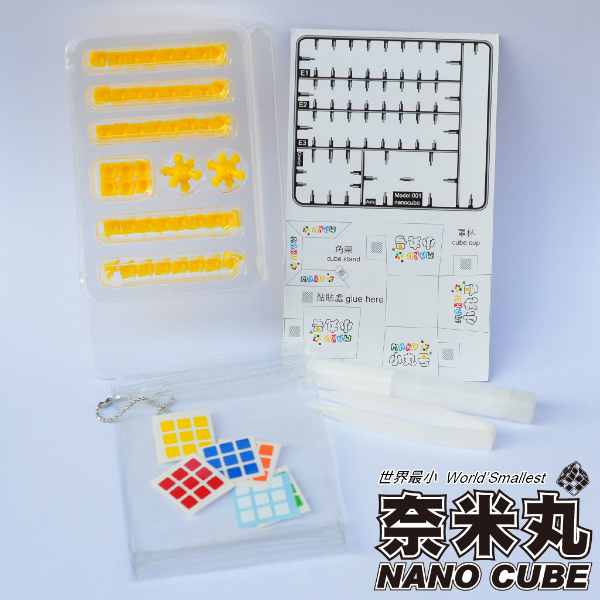 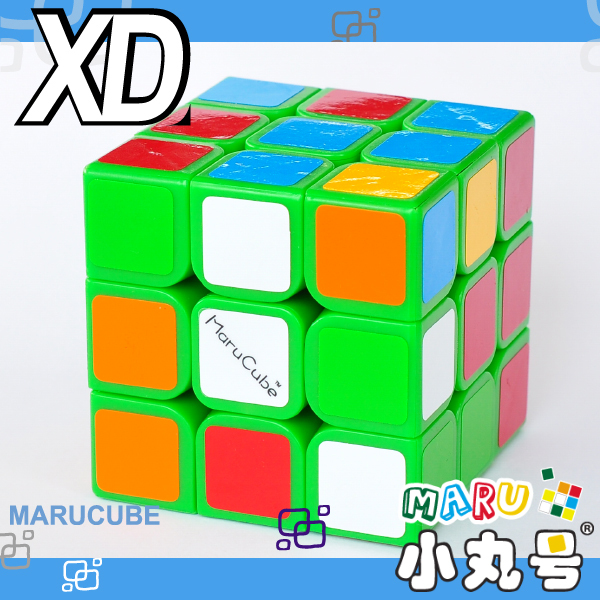 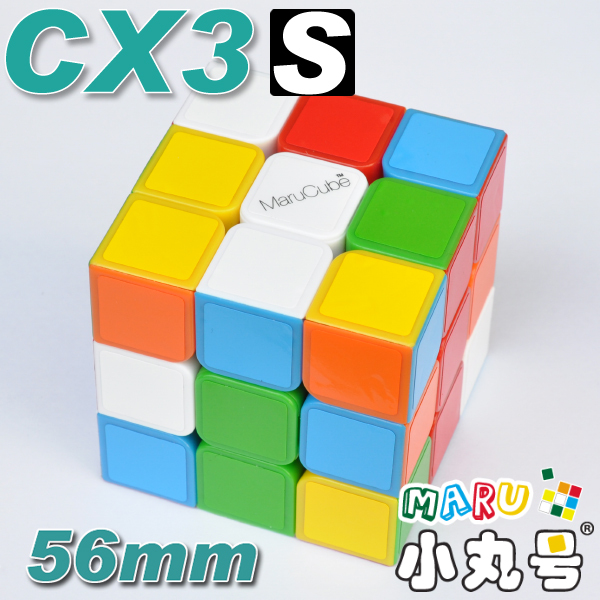 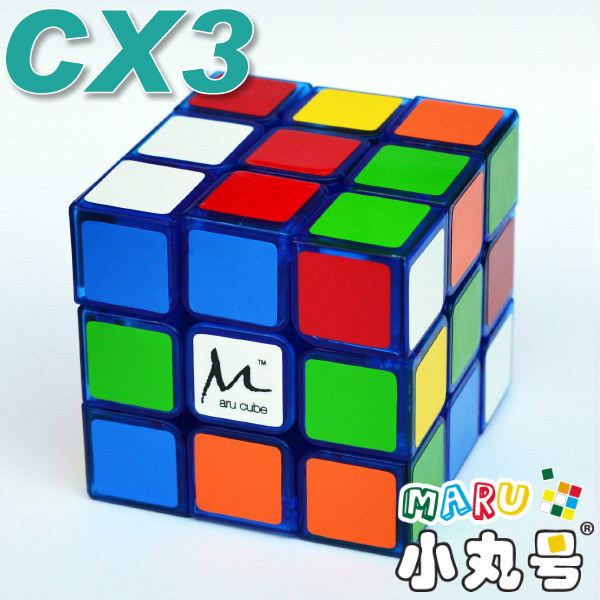 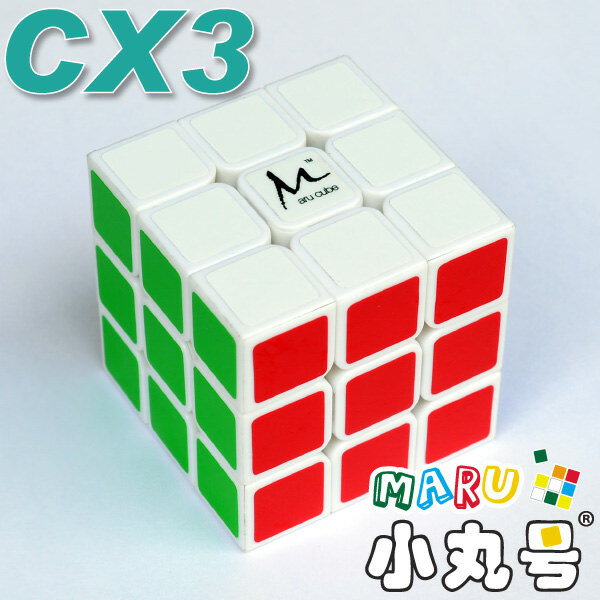 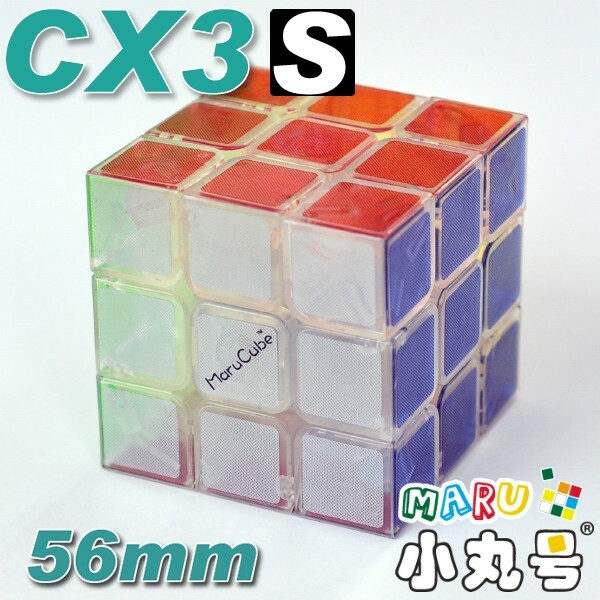 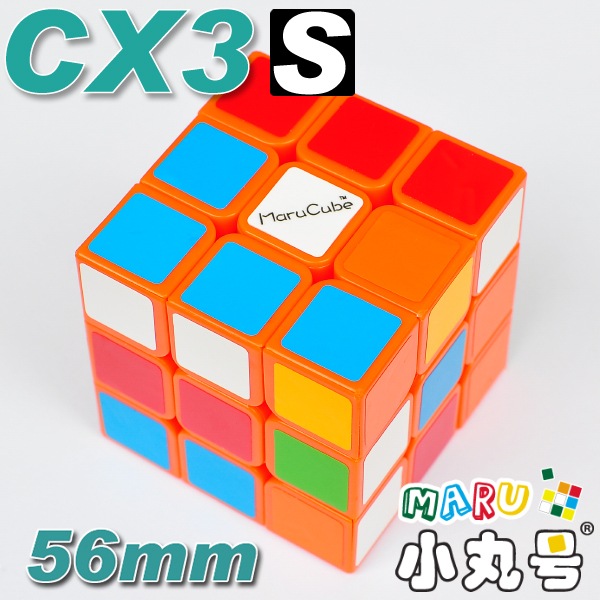 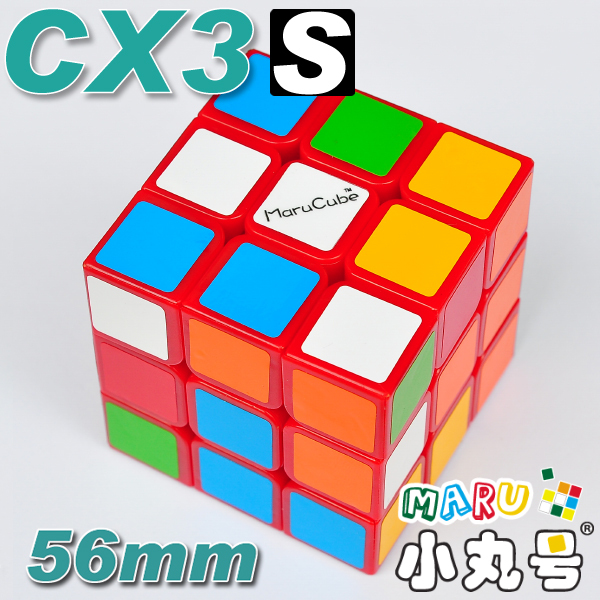 MARU 3cm 3x3 cubes,The BEST tiny 3x3 cube. 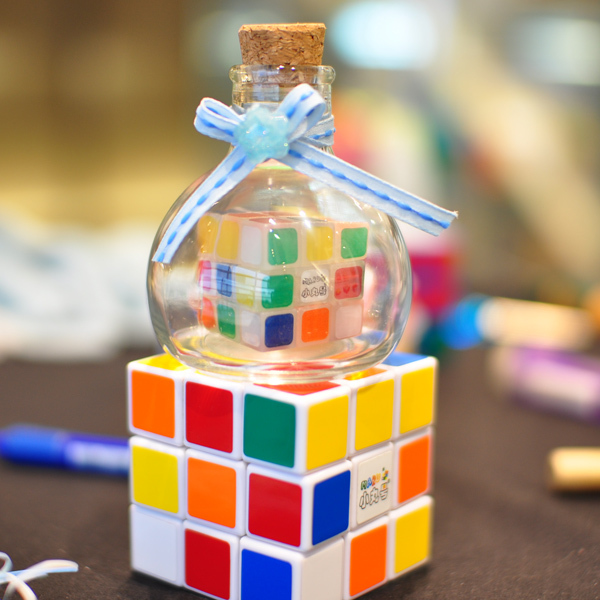 If you are interested in making something special, how about trying to put a DB tiny cube in a bottle like that?